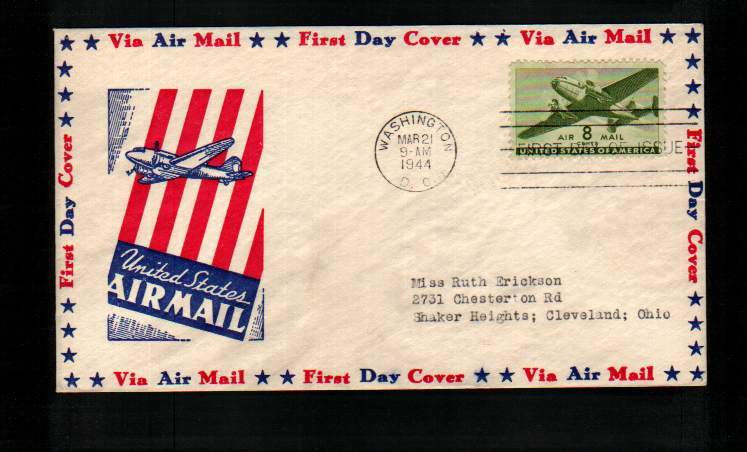 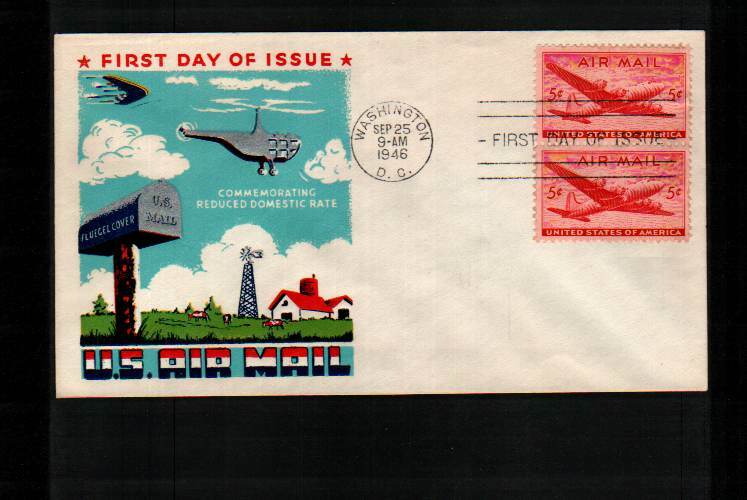 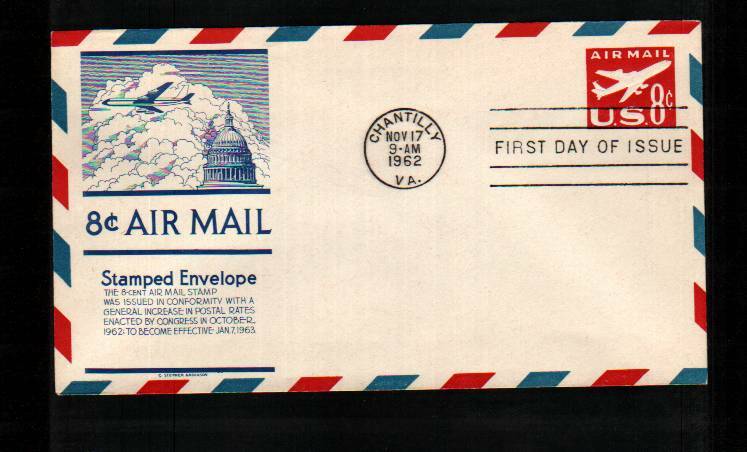 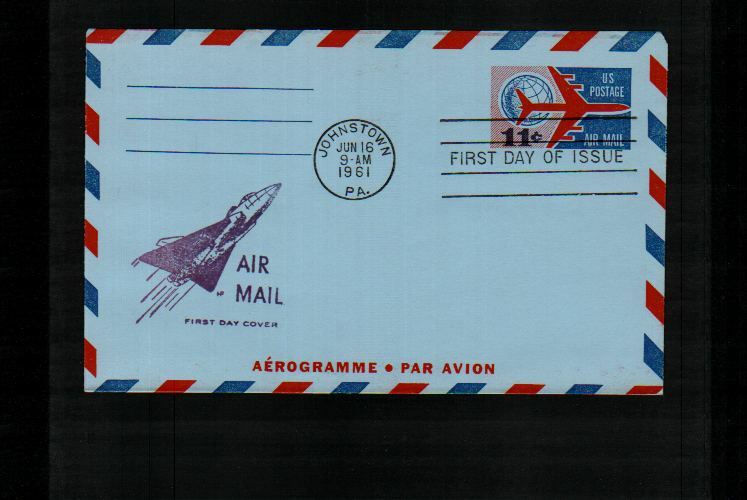 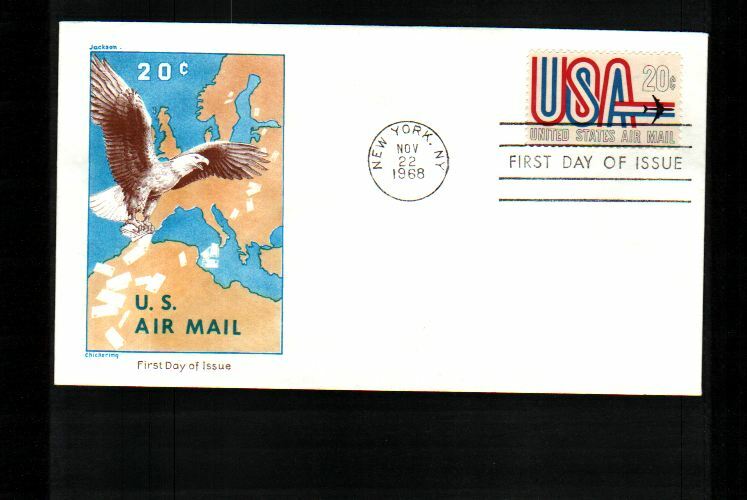 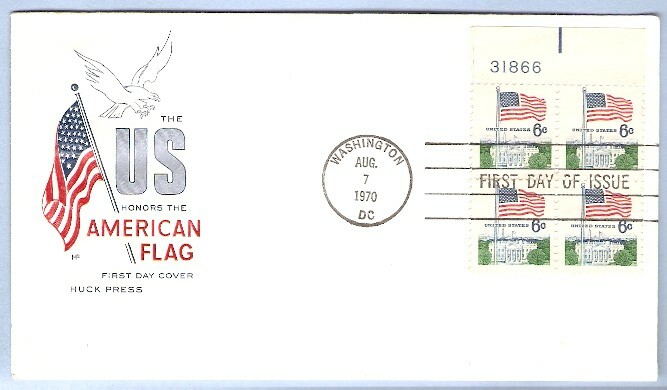 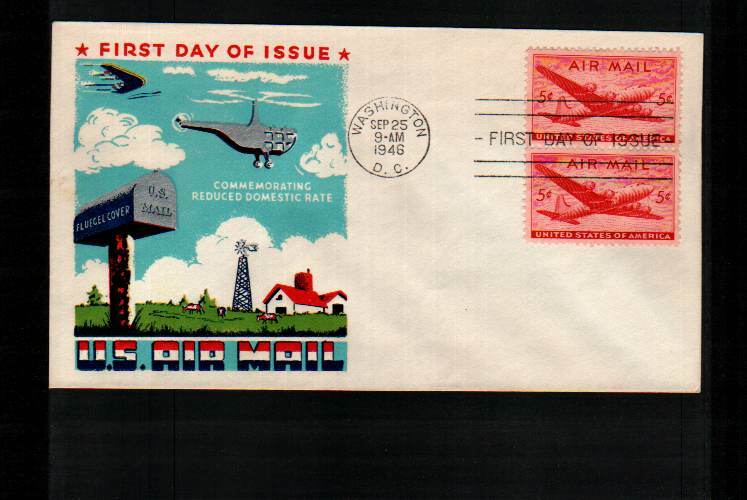 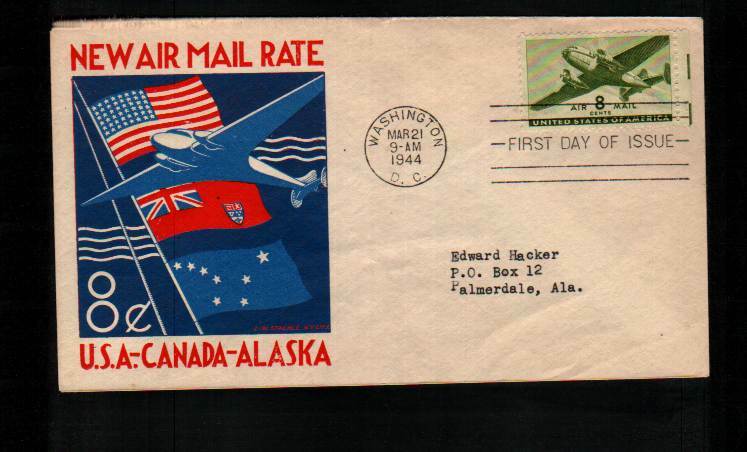 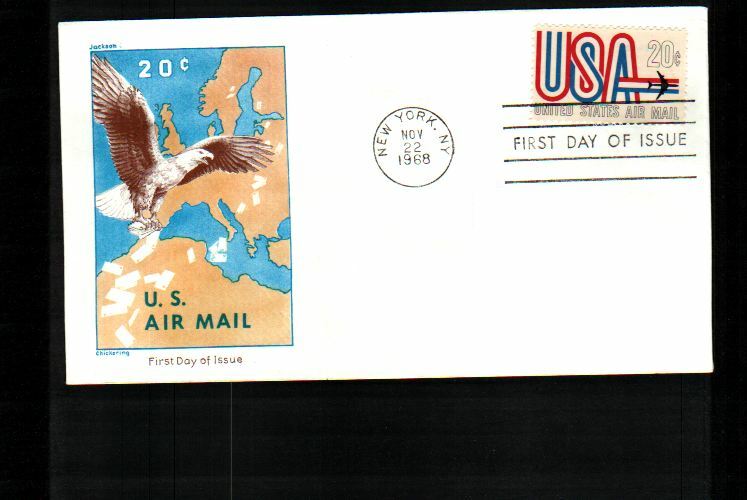 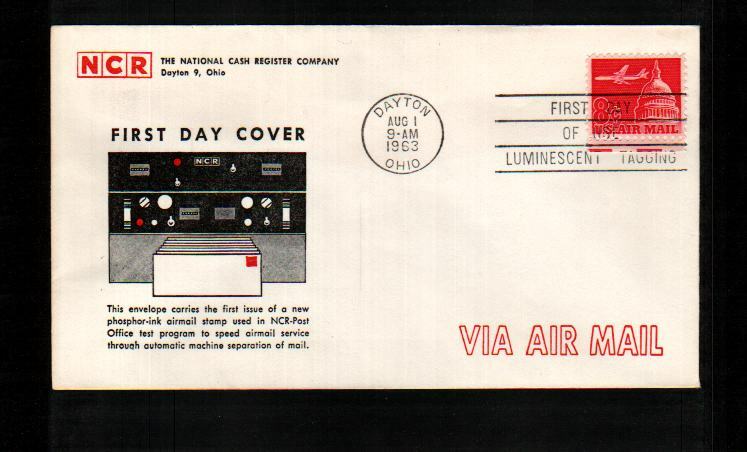 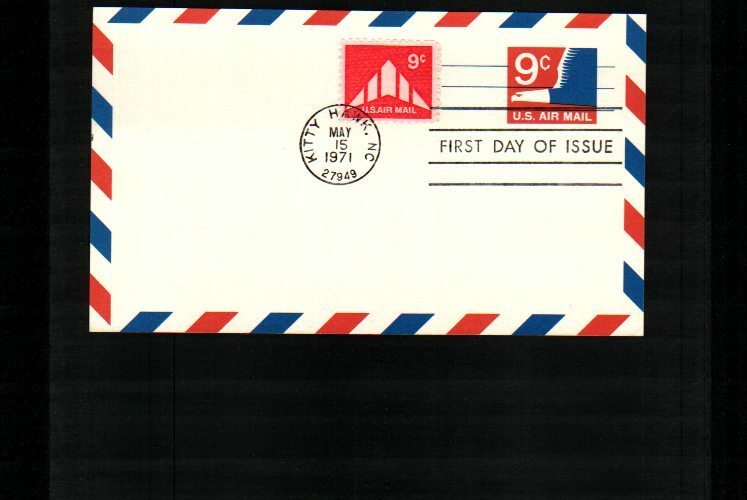 A first day of issue cover is a postage stamp on a cover, postal card or stamped envelope franked on the first day the issue is authorized for use within the country or territory of the stamp-issuing authority. 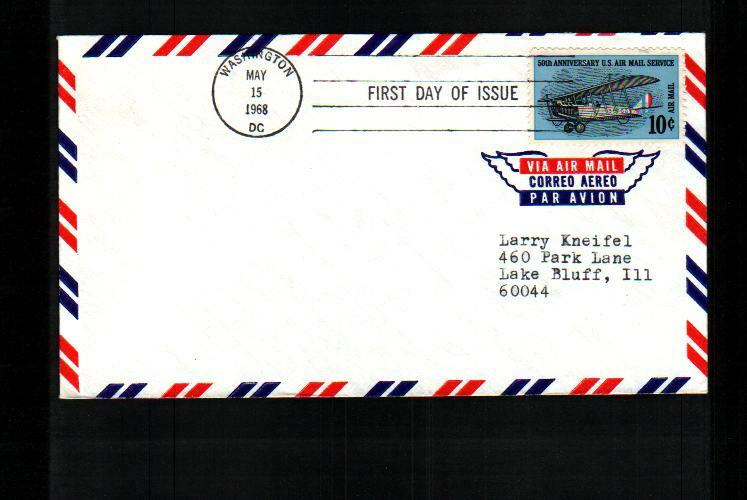 Sometimes the issue is made from a temporary or permanent foreign or overseas office. 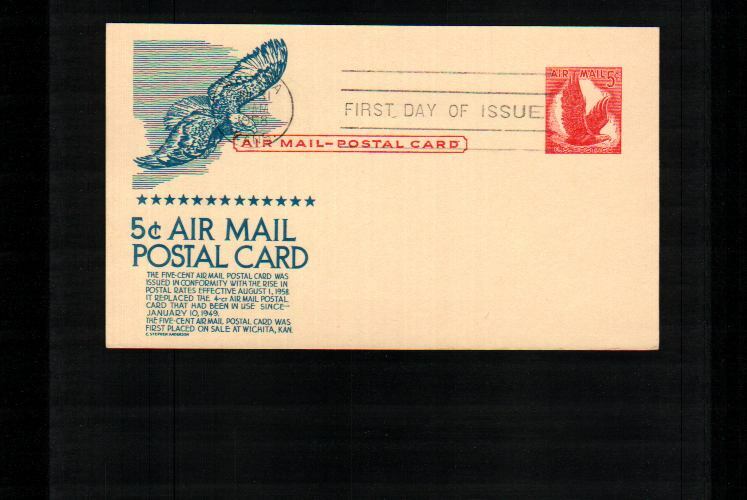 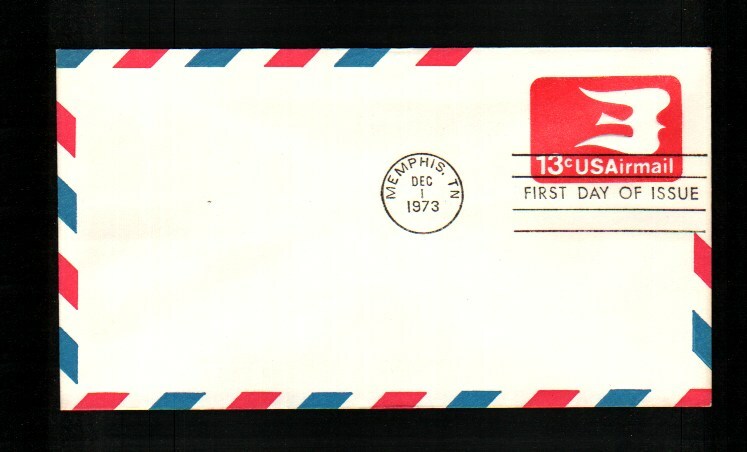 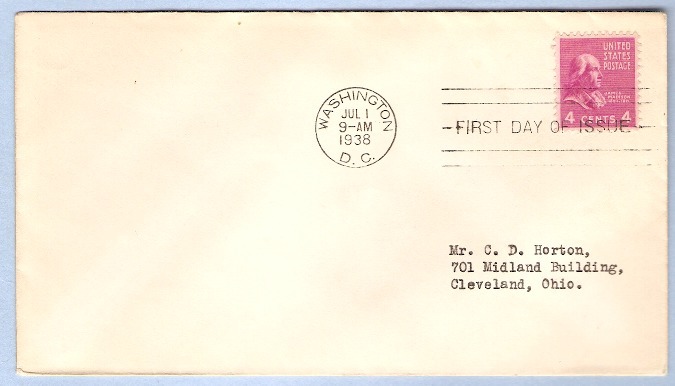 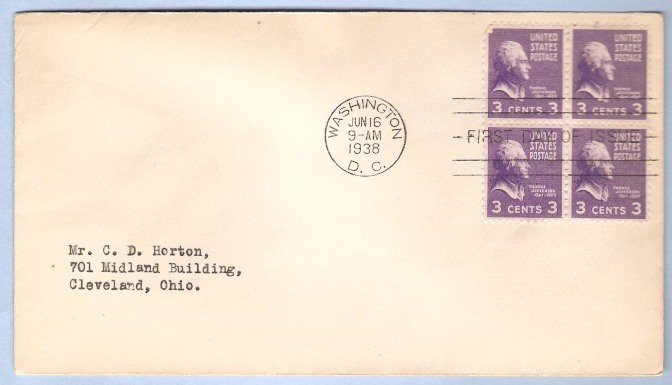 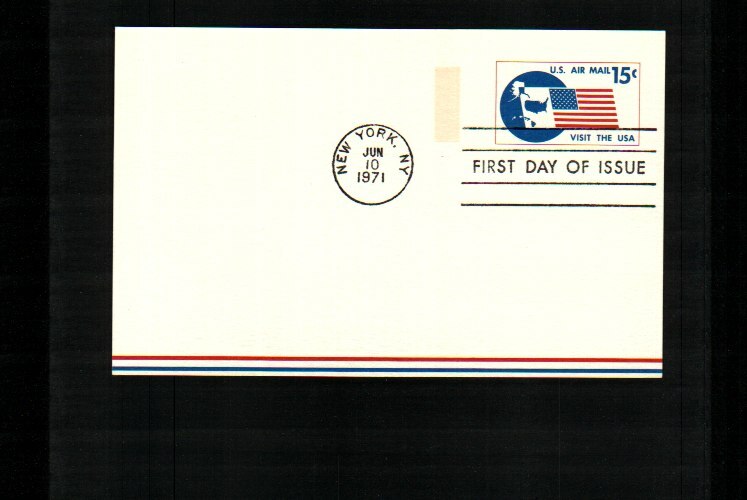 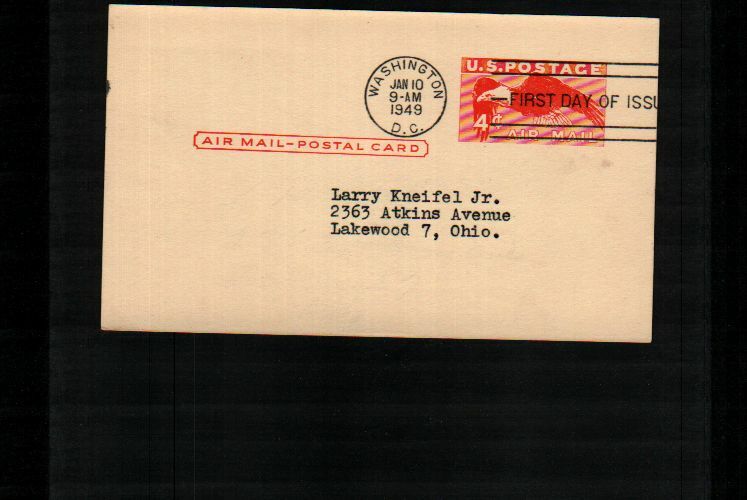 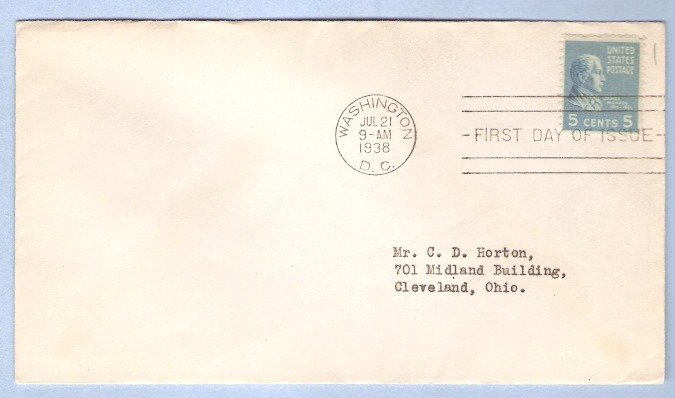 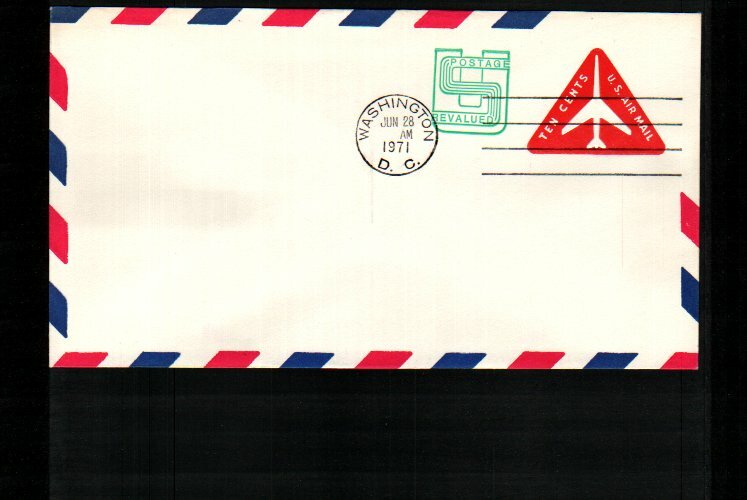 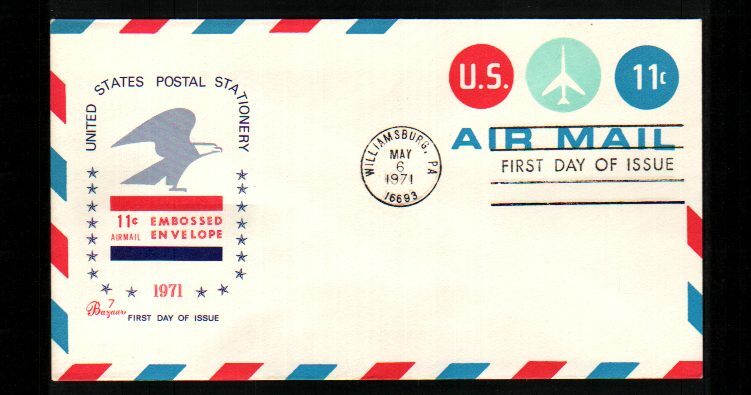 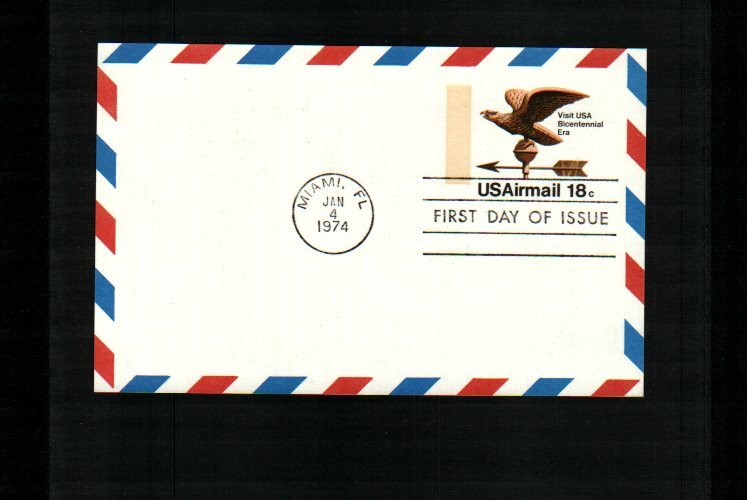 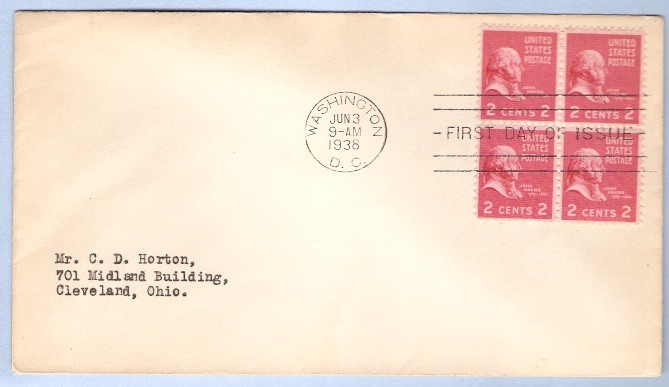 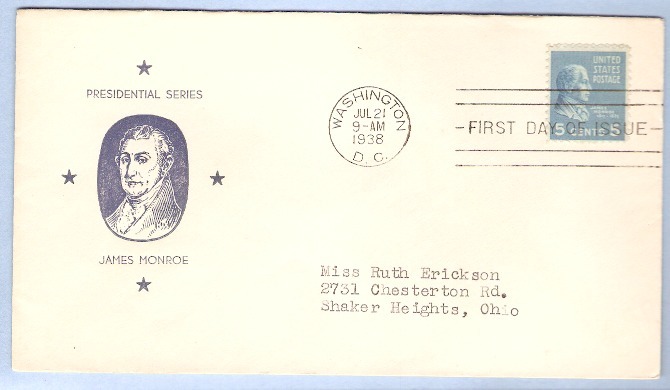 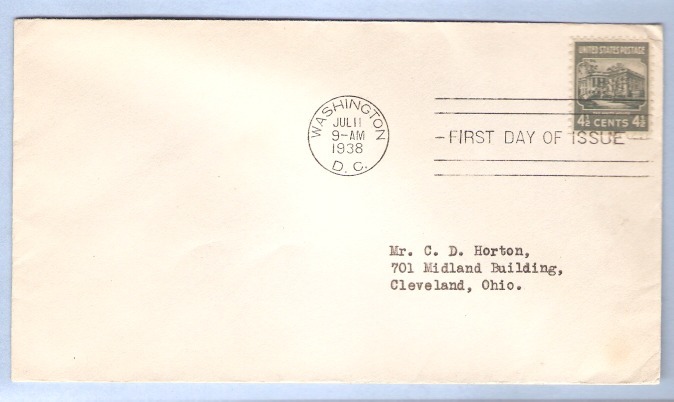 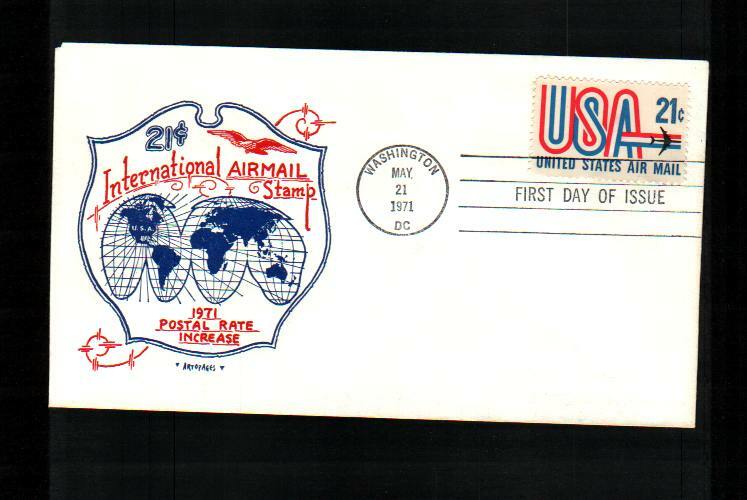 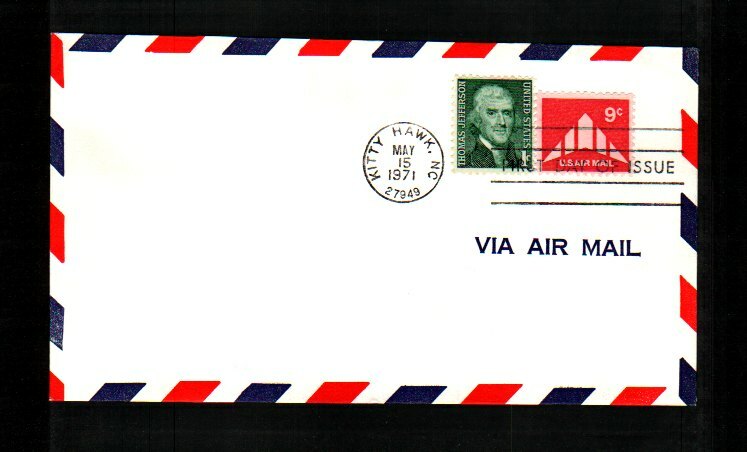 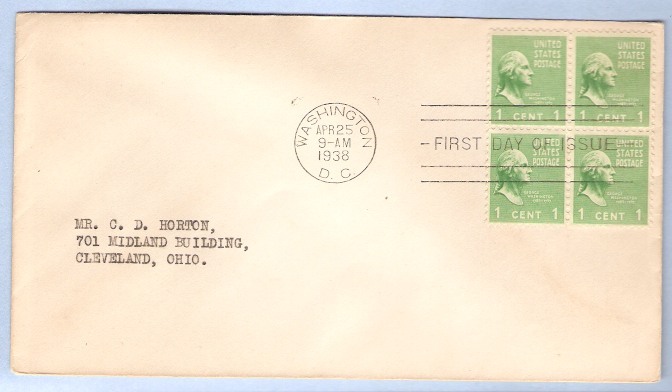 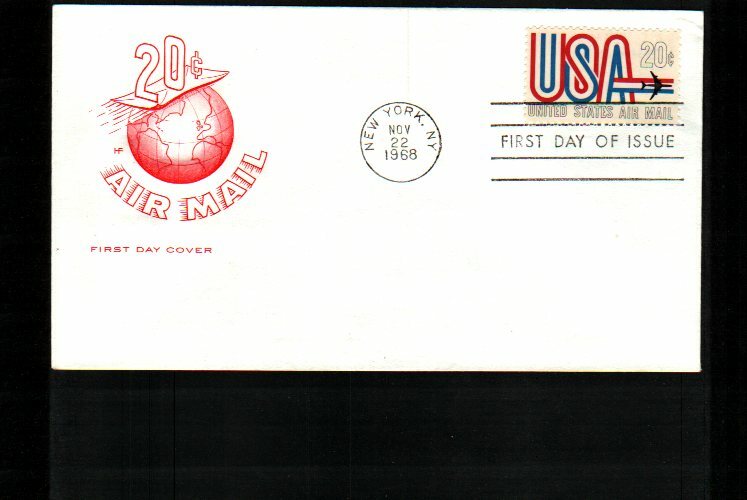 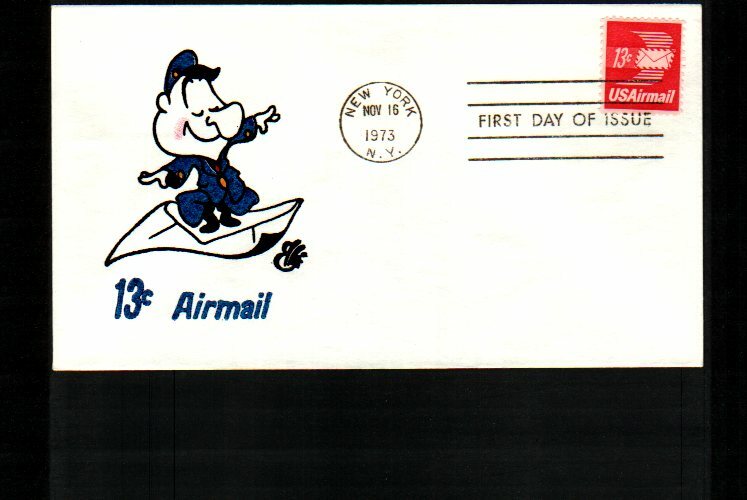 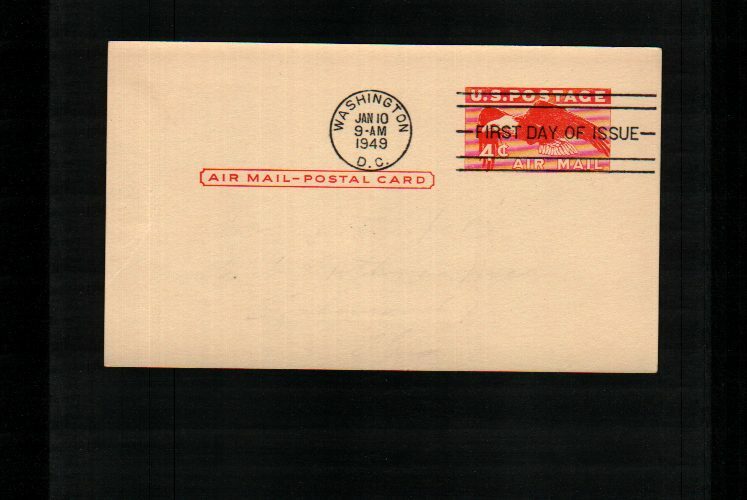 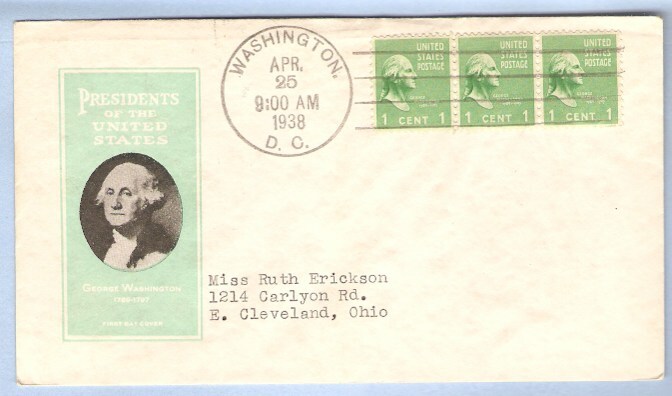 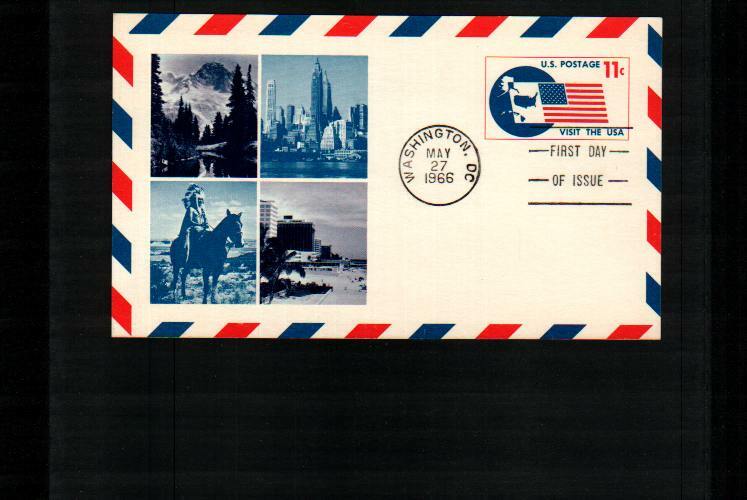 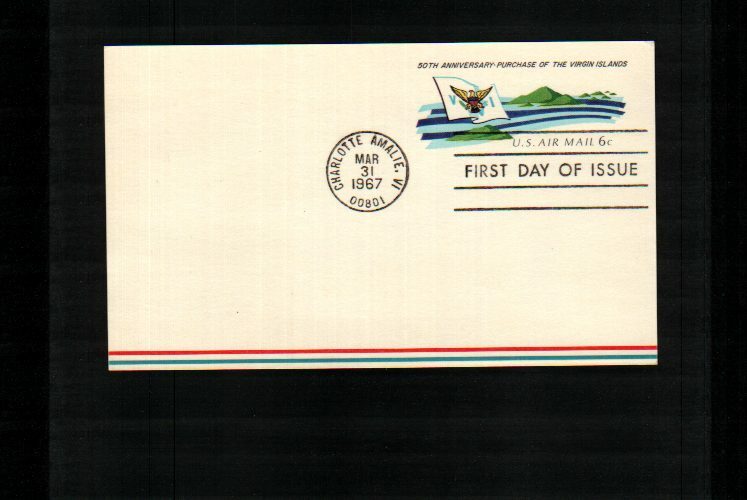 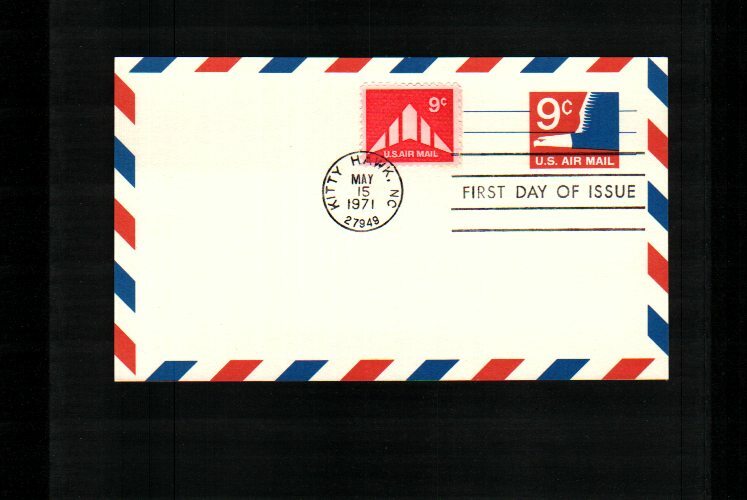 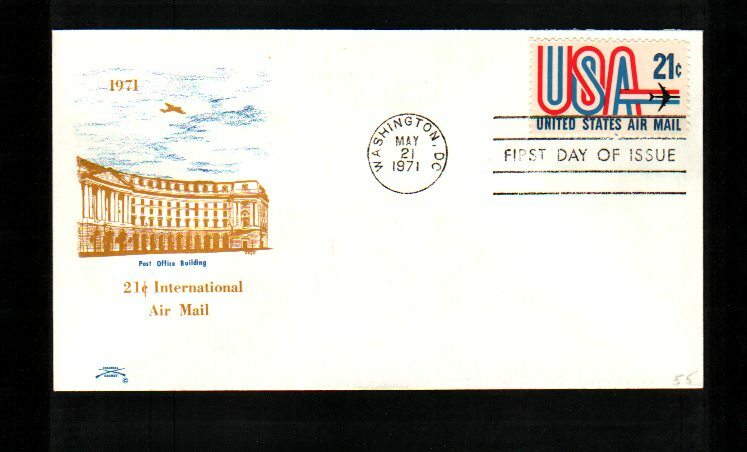 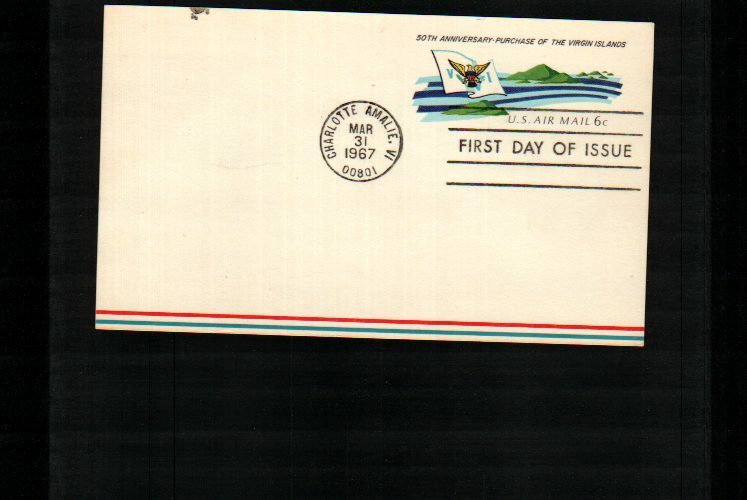 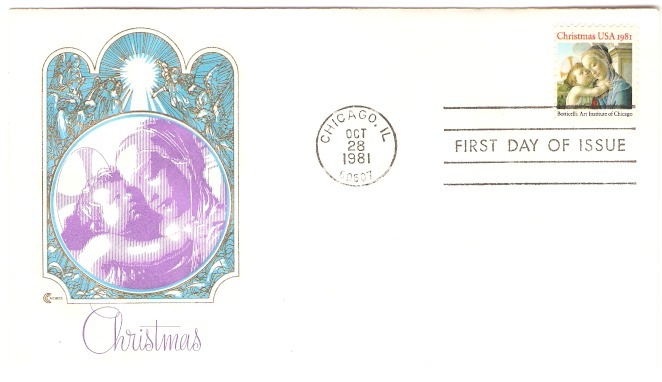 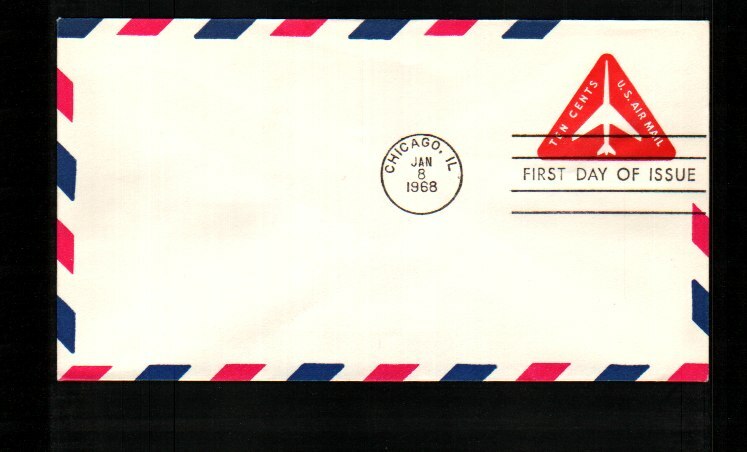 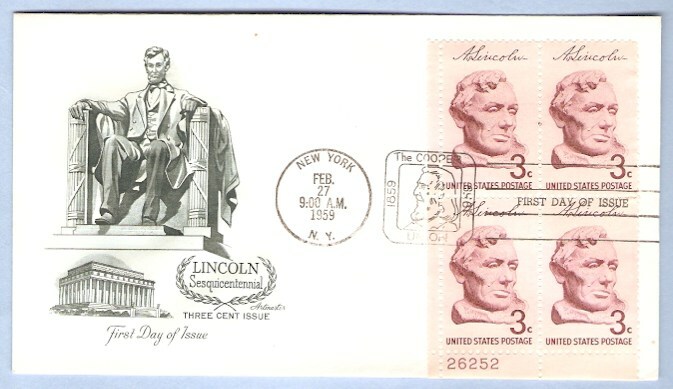 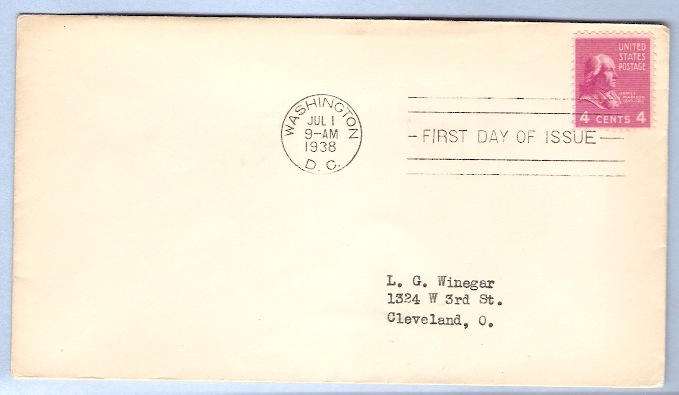 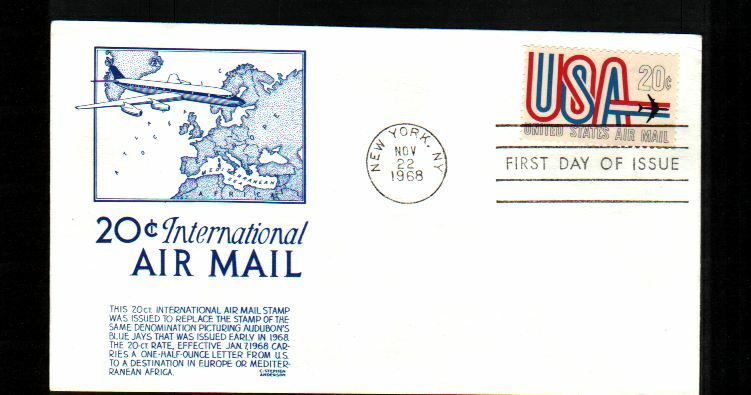 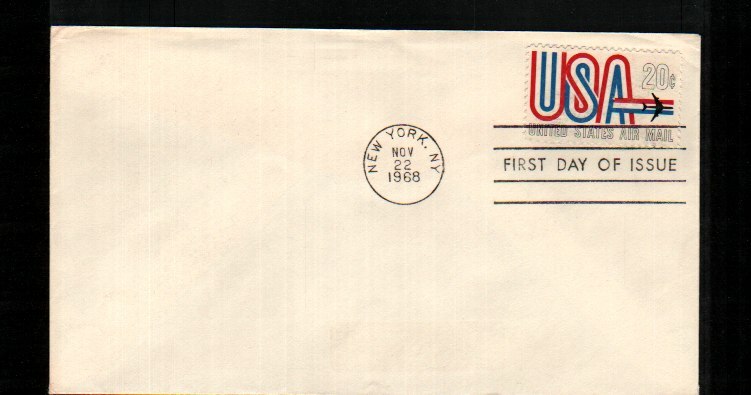 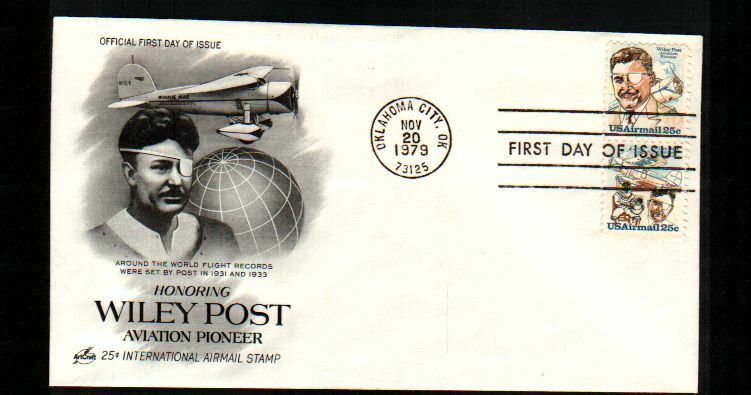 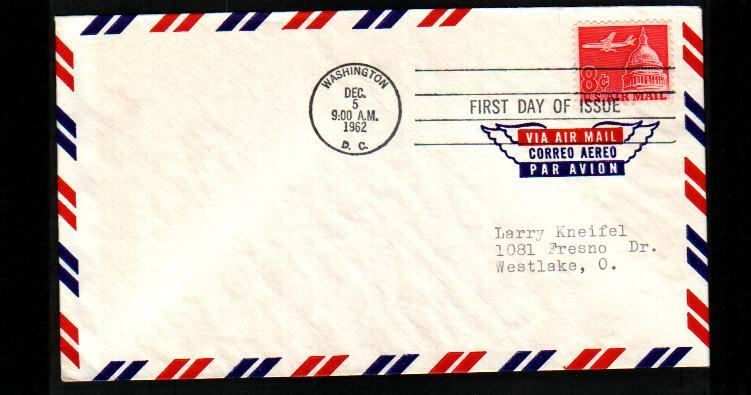 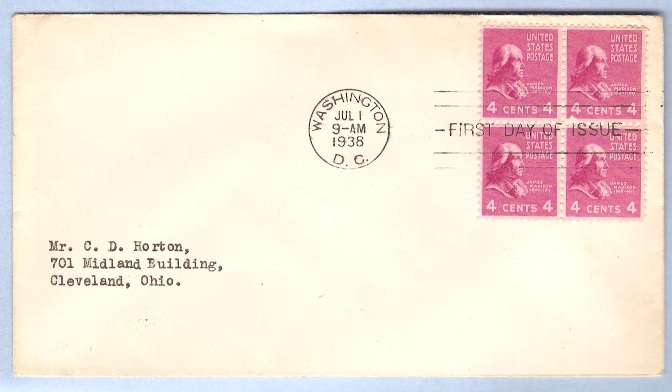 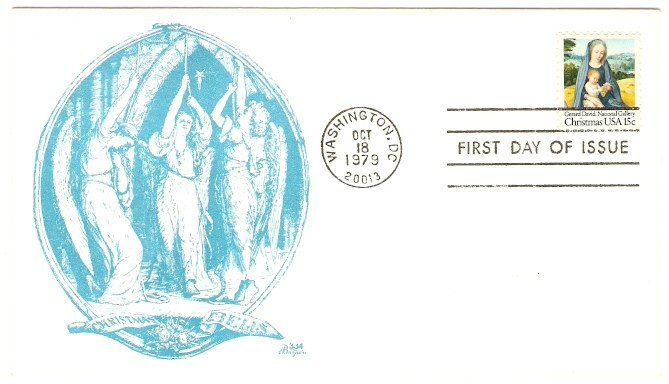 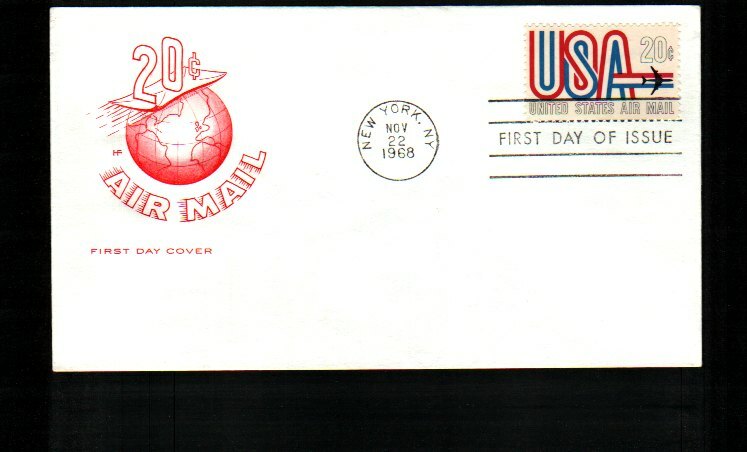 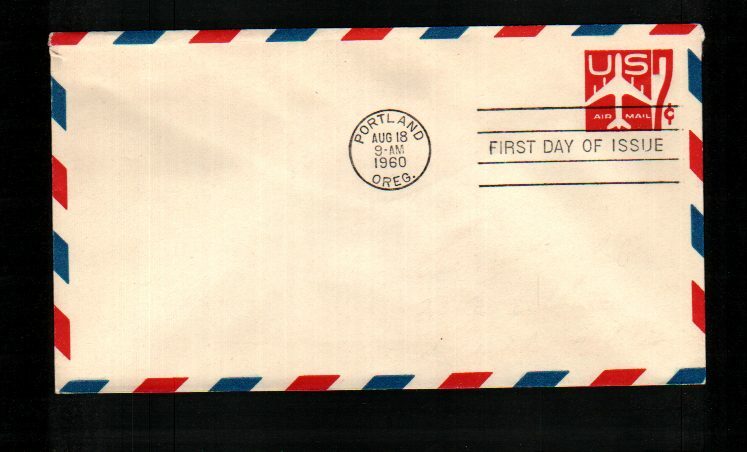 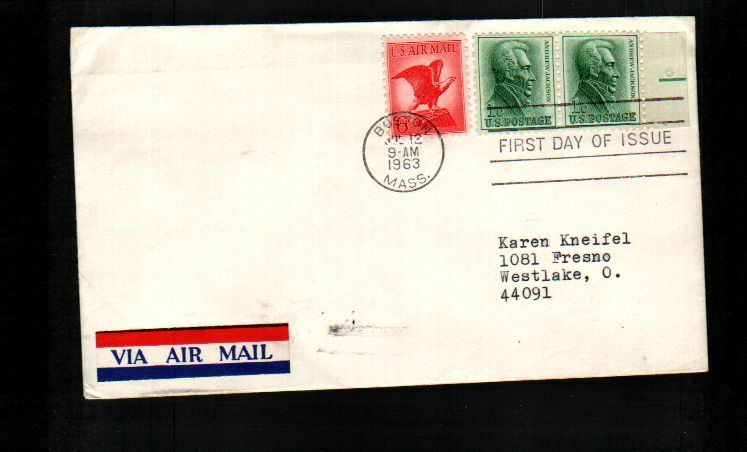 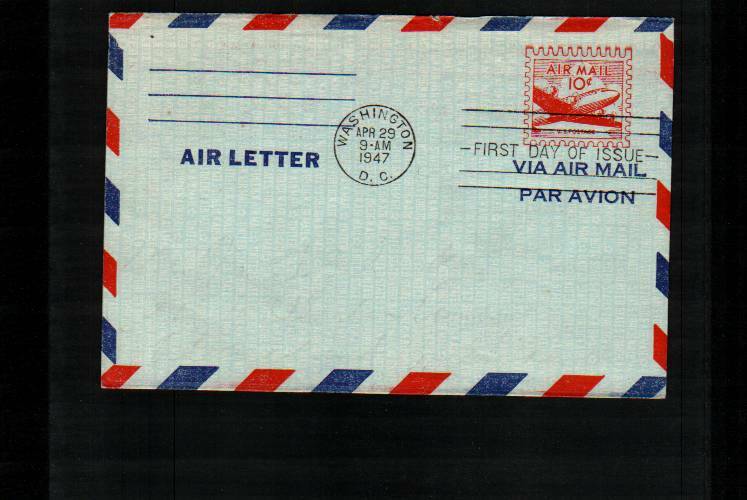 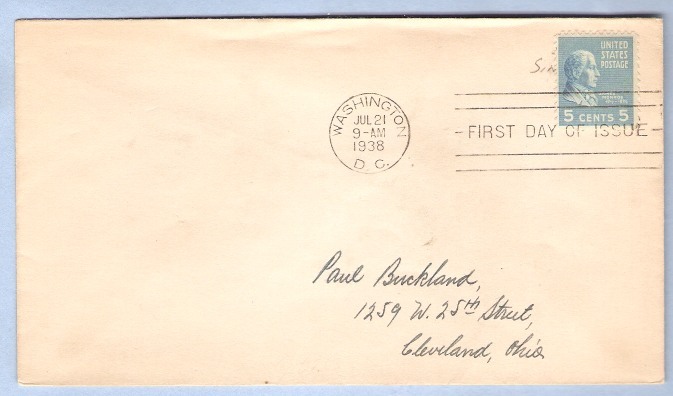 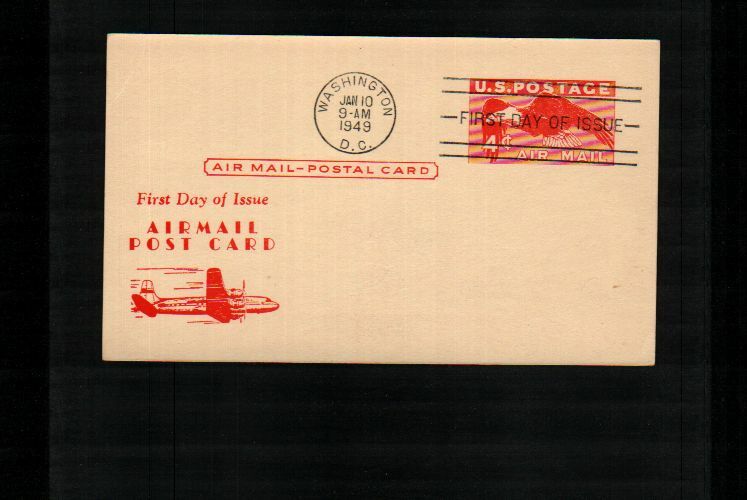 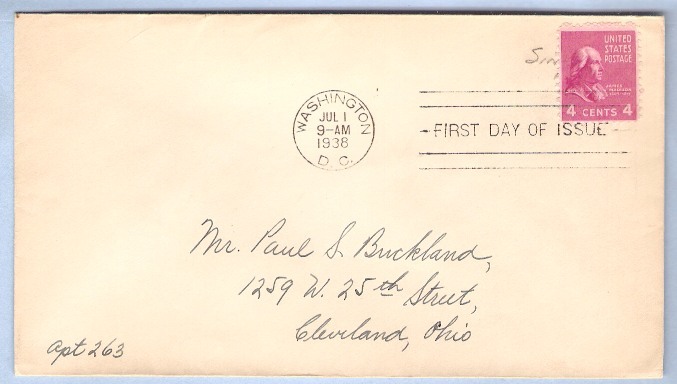 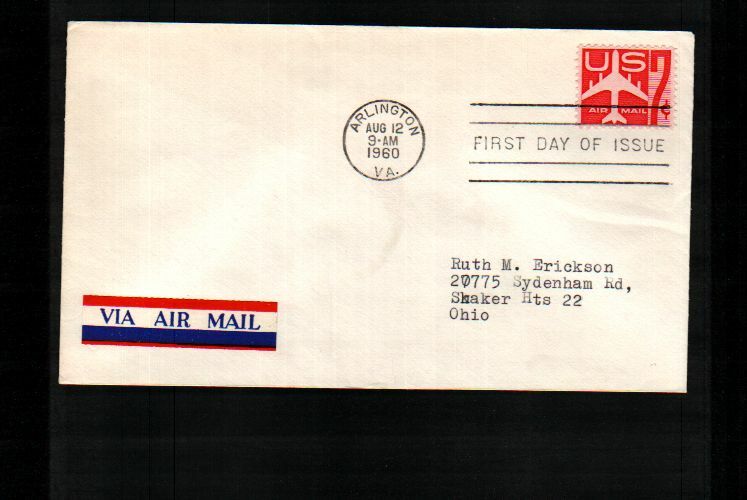 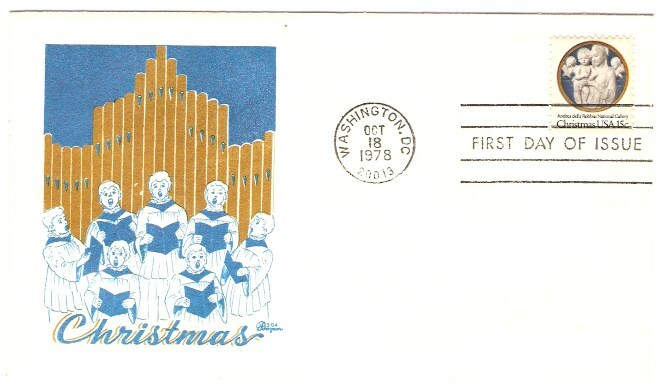 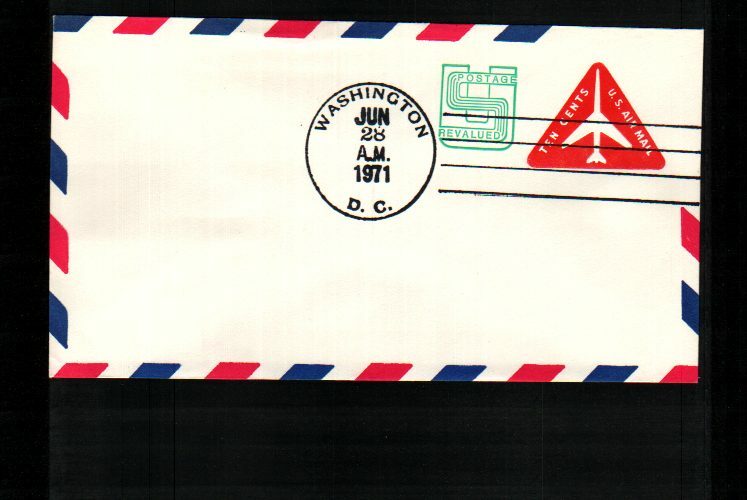 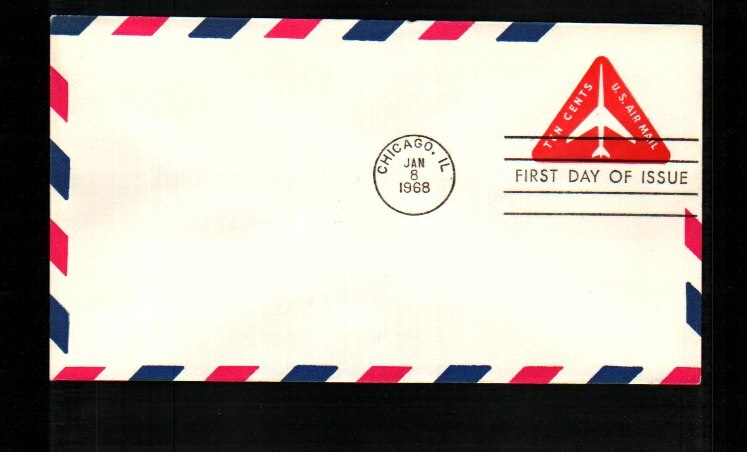 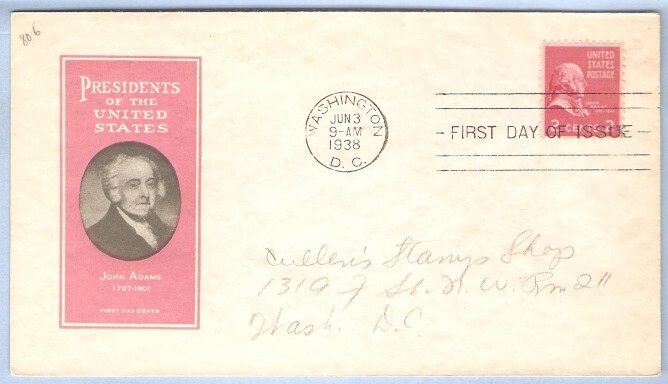 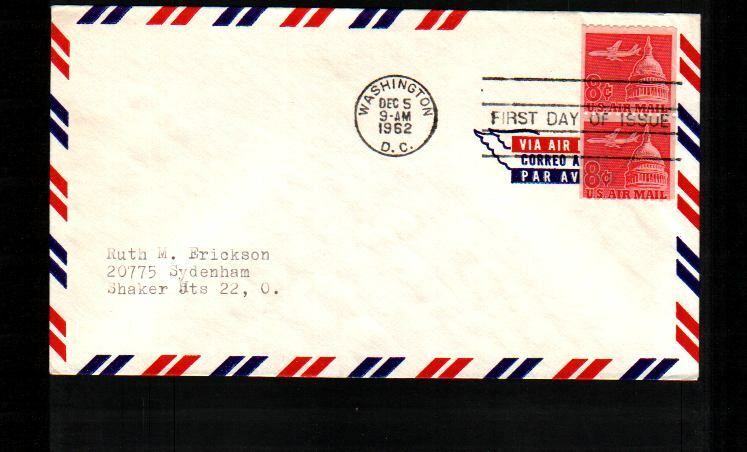 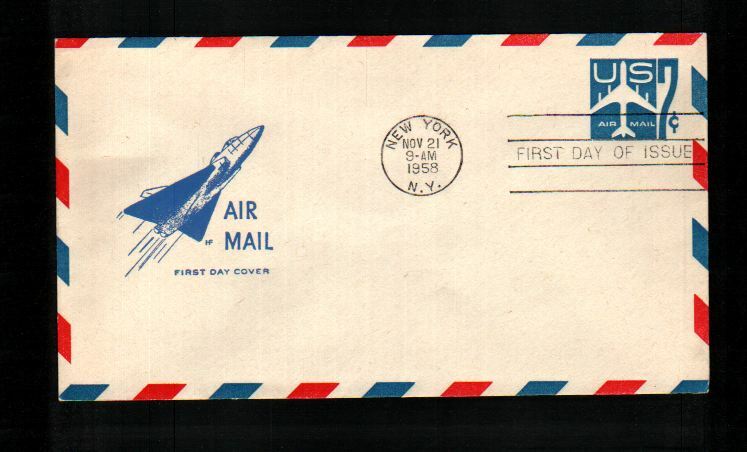 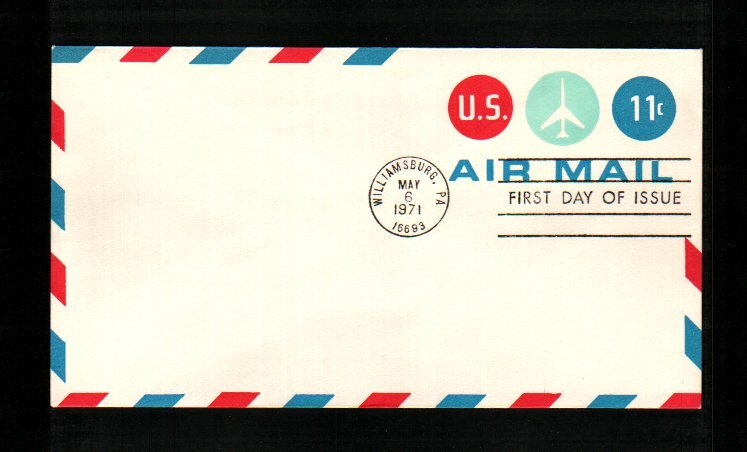 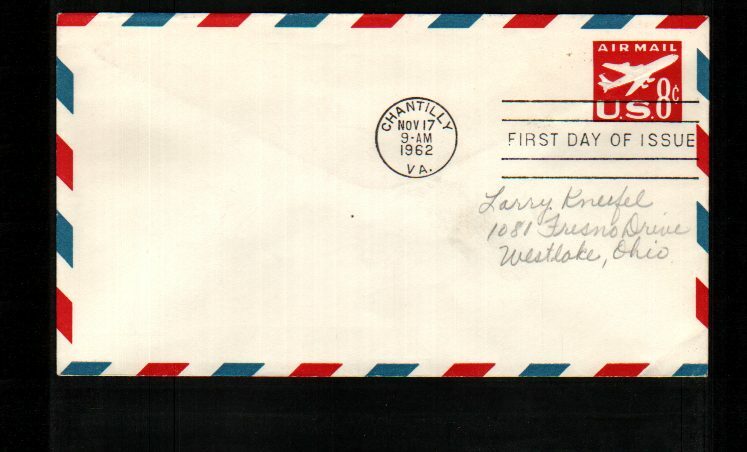 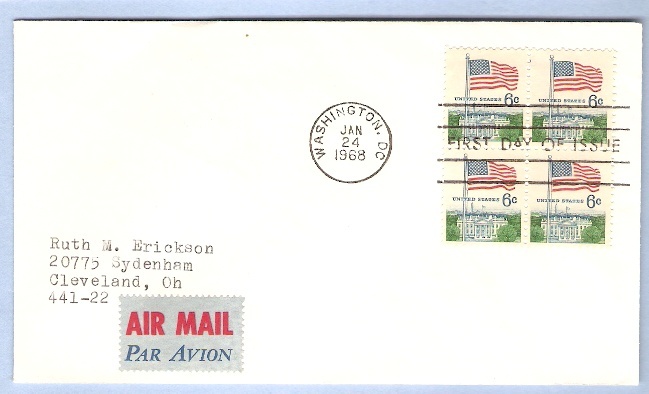 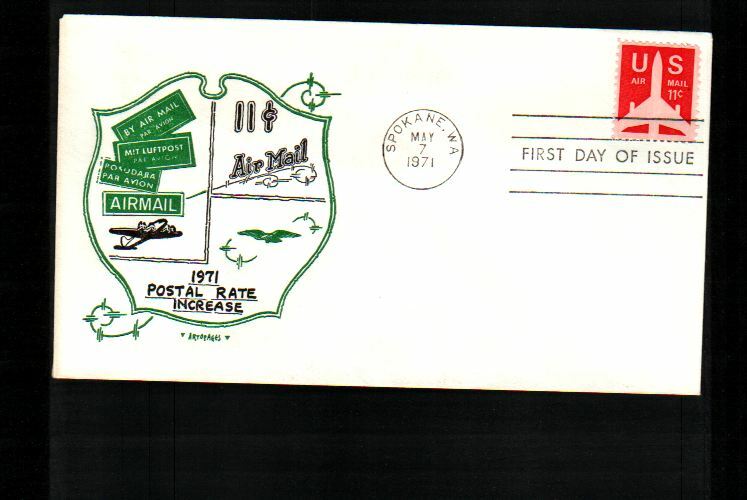 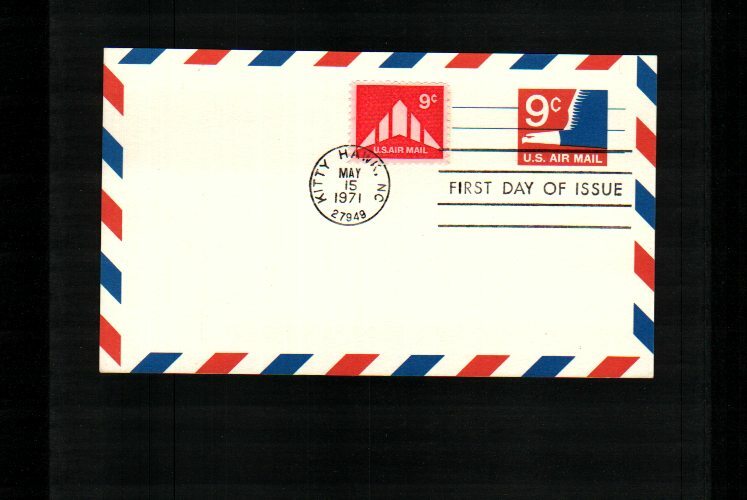 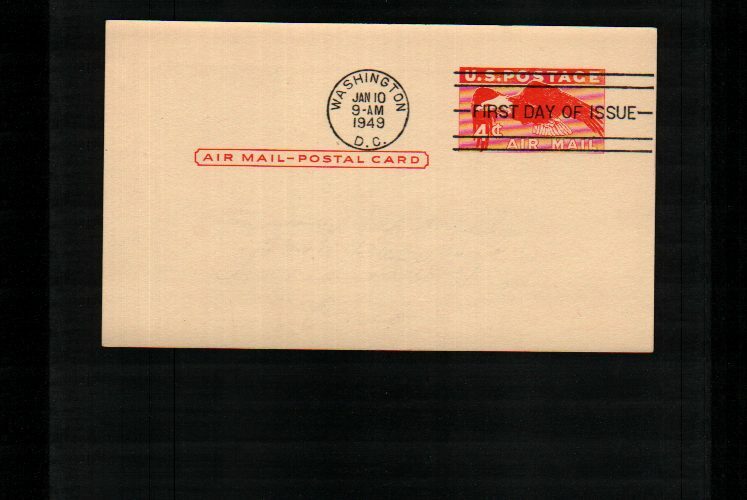 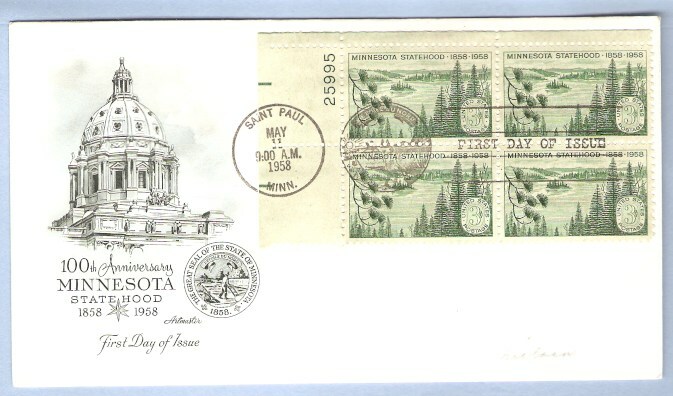 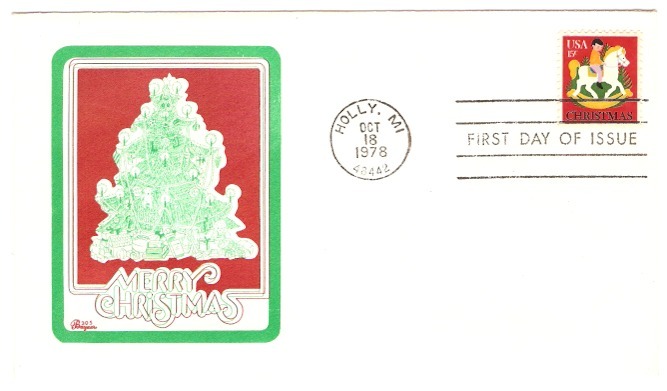 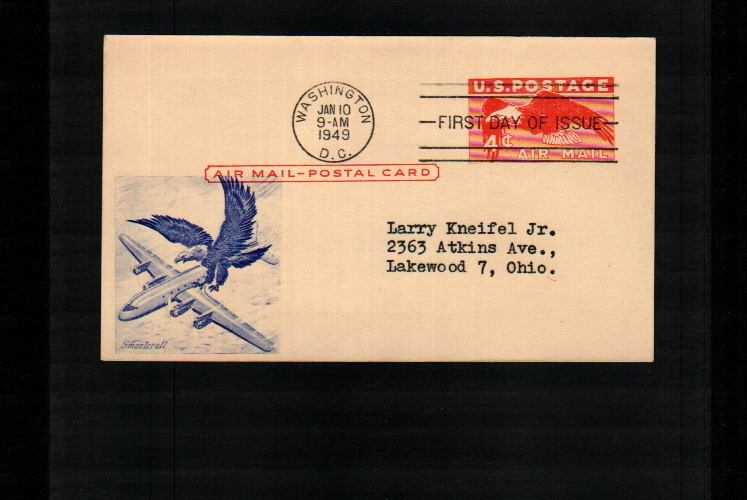 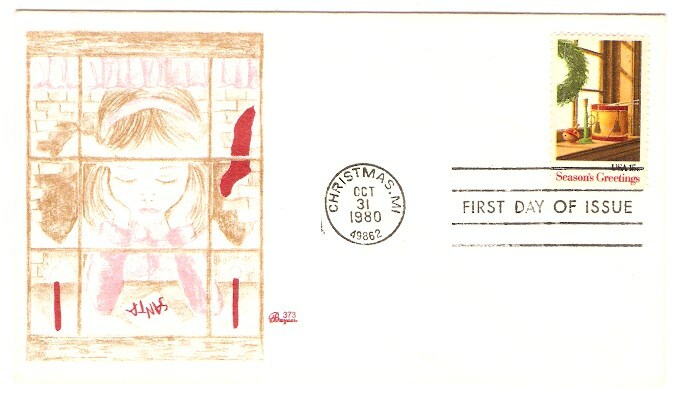 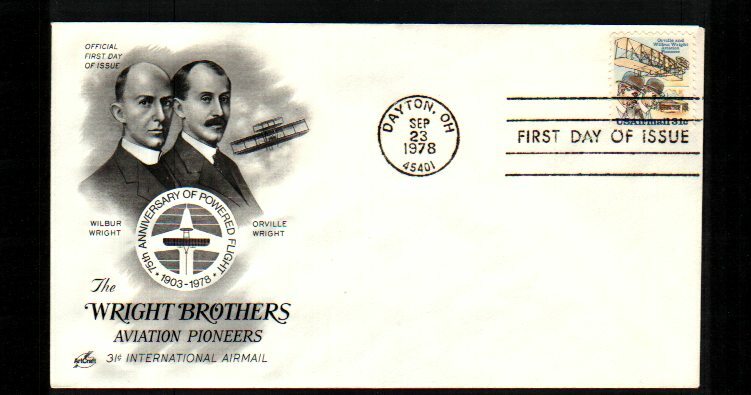 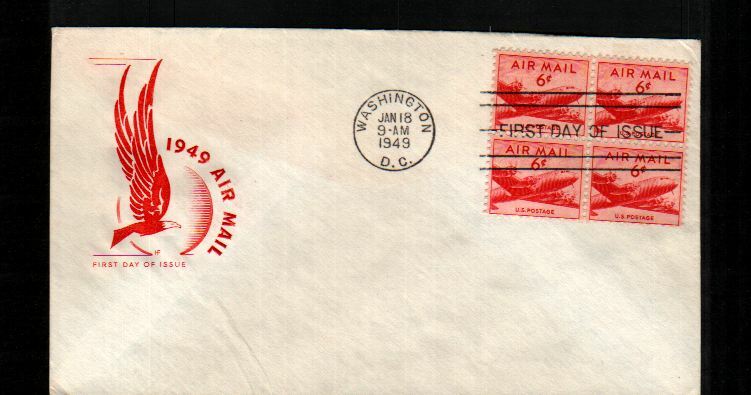 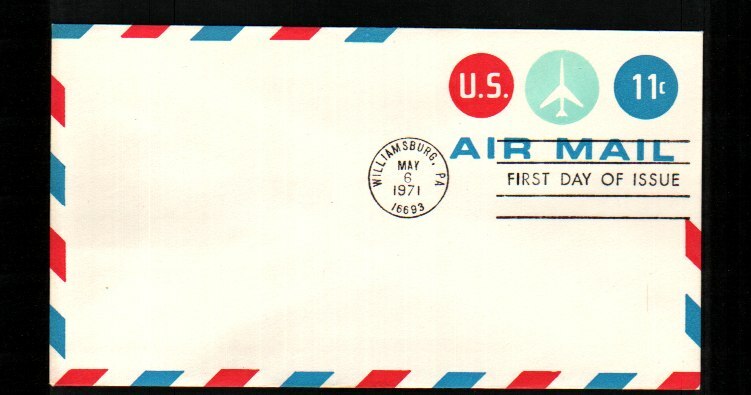 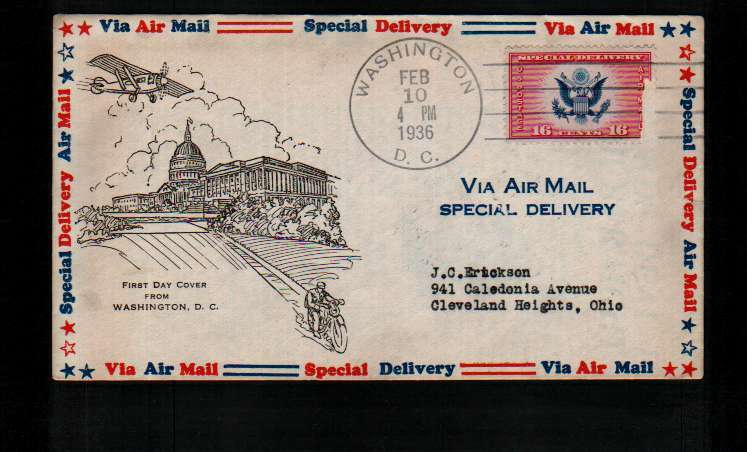 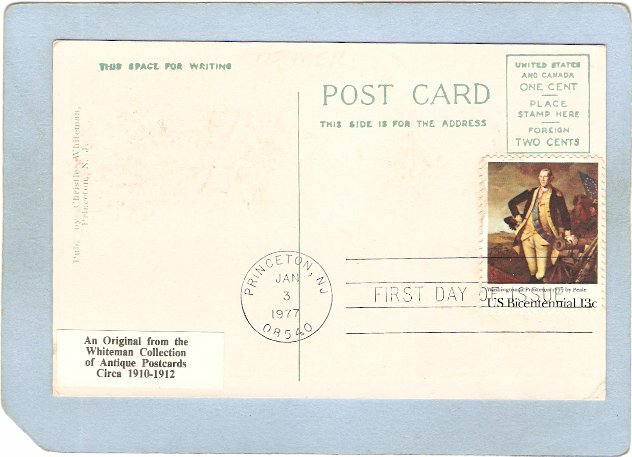 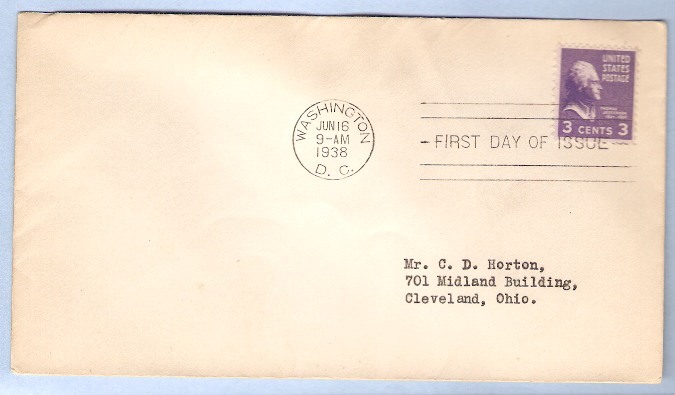 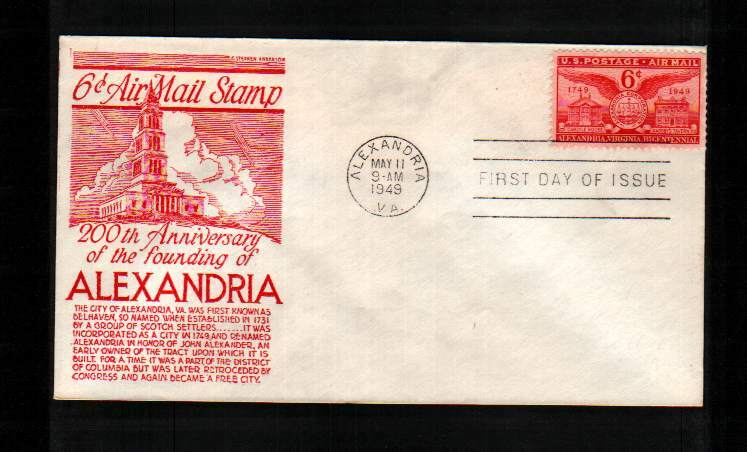 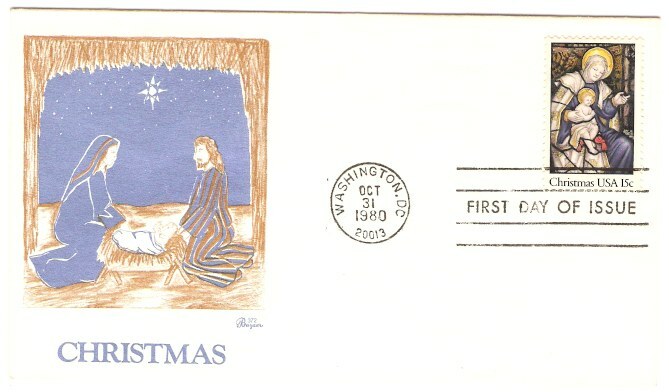 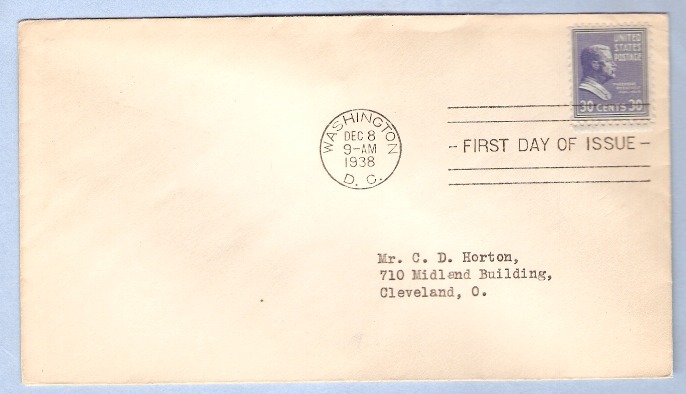 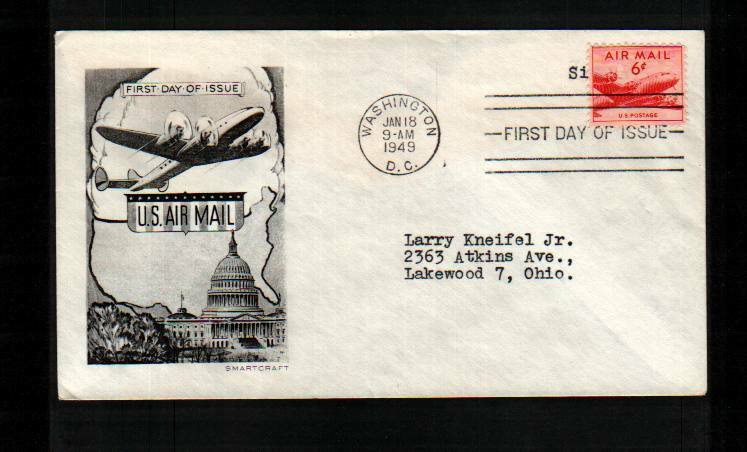 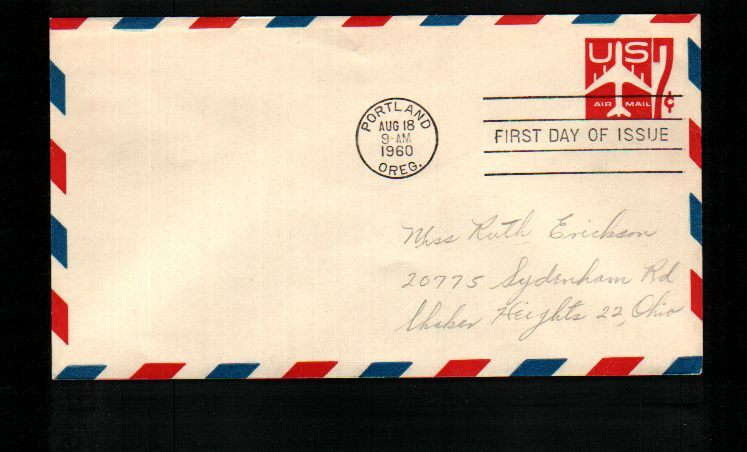 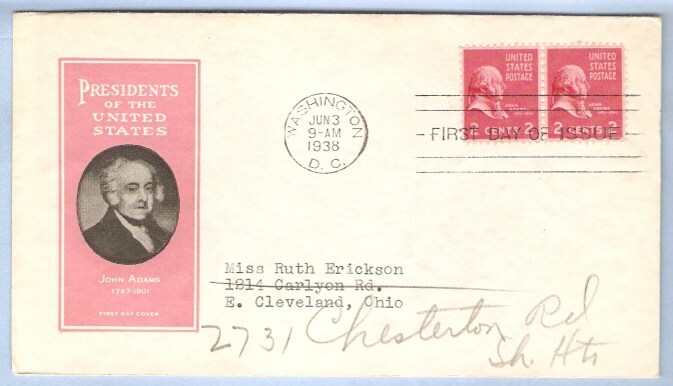 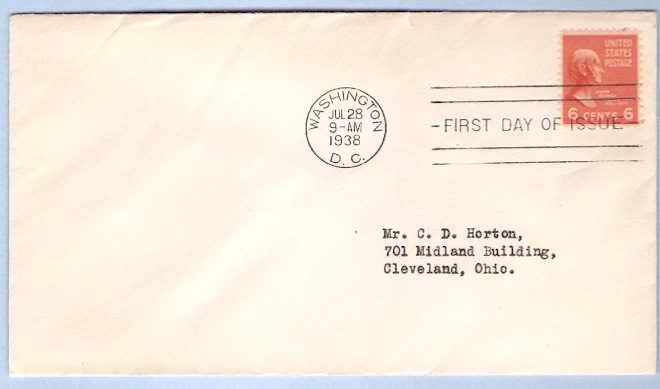 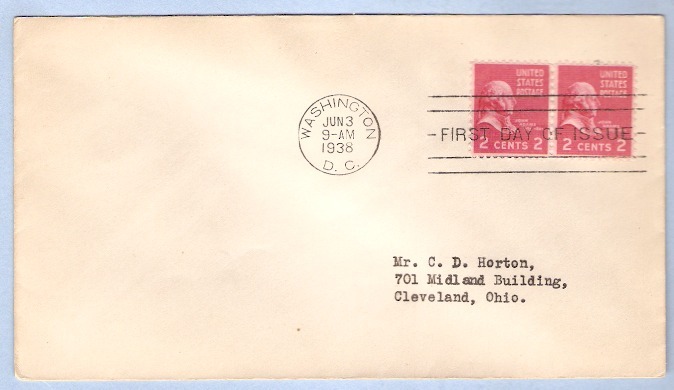 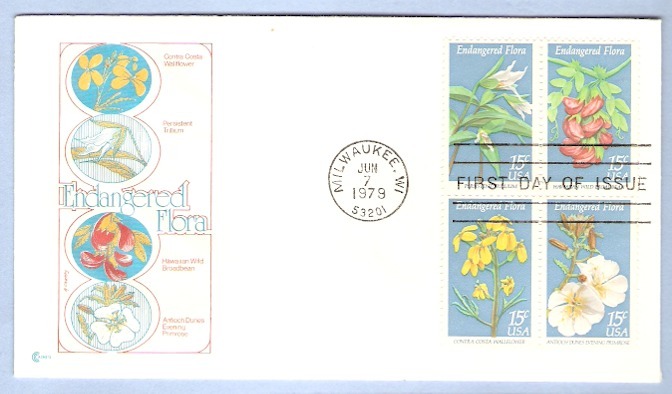 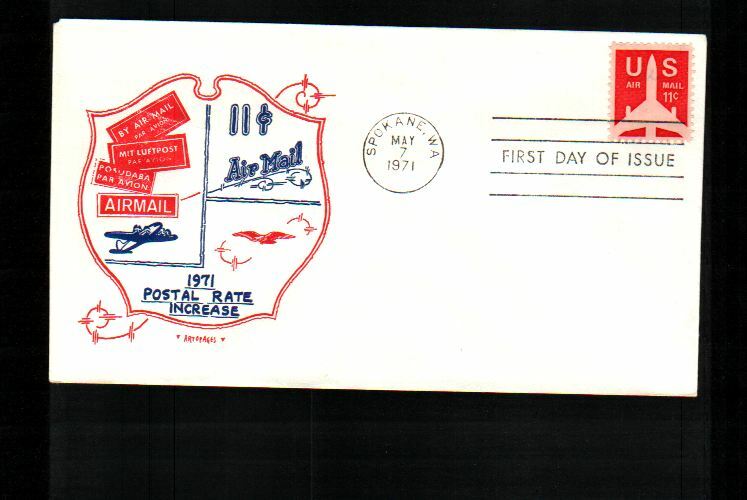 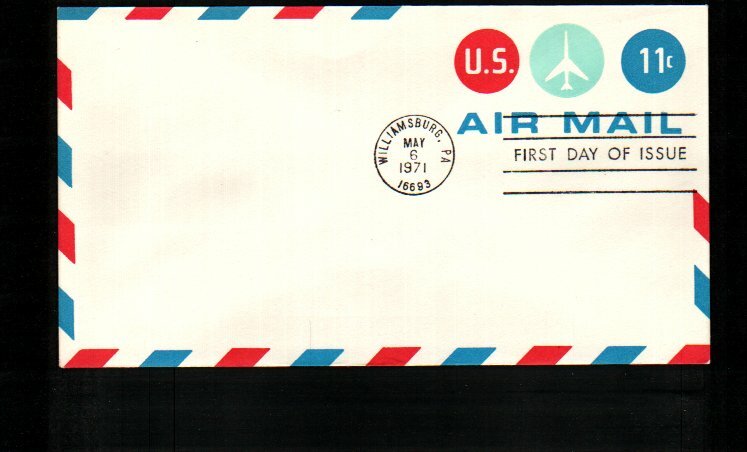 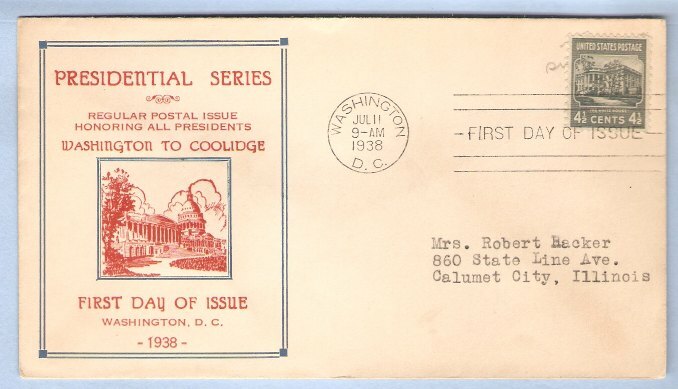 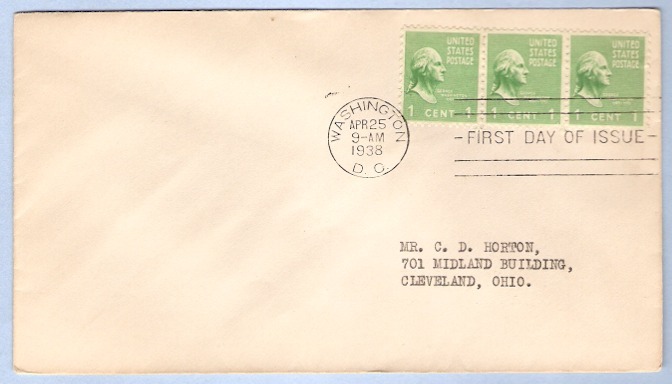 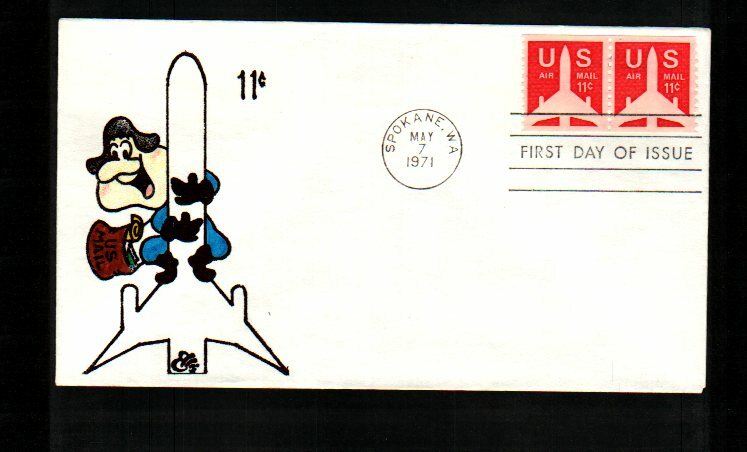 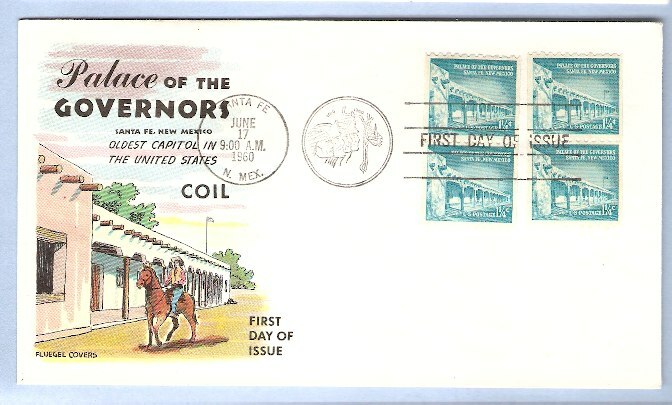 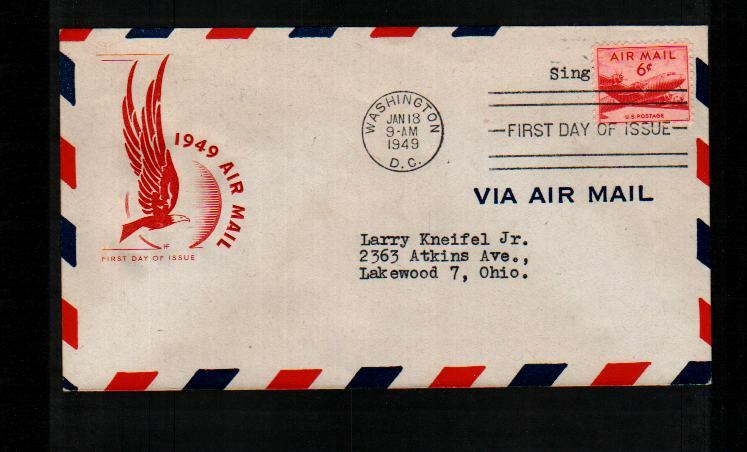 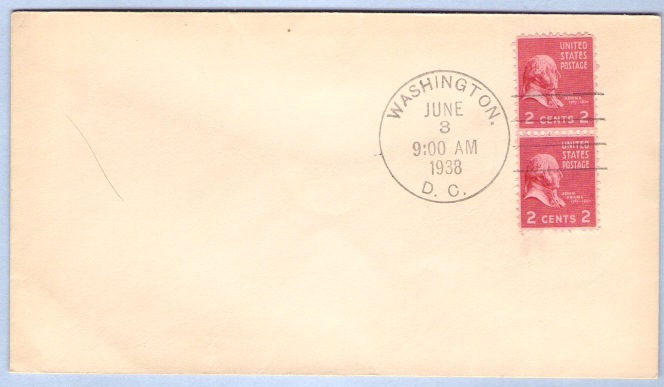 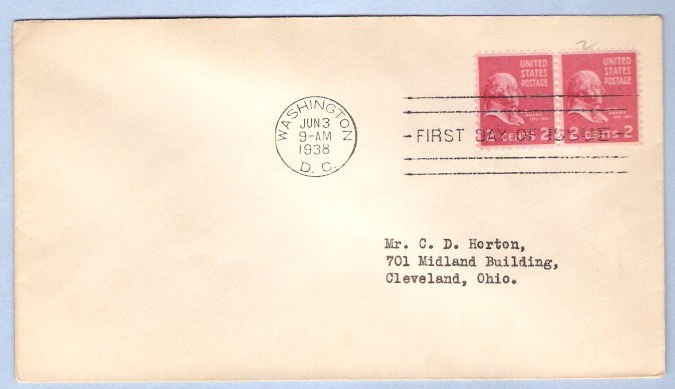 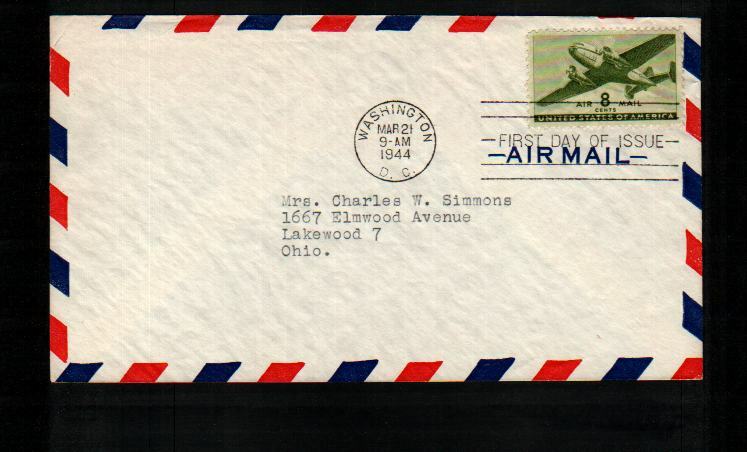 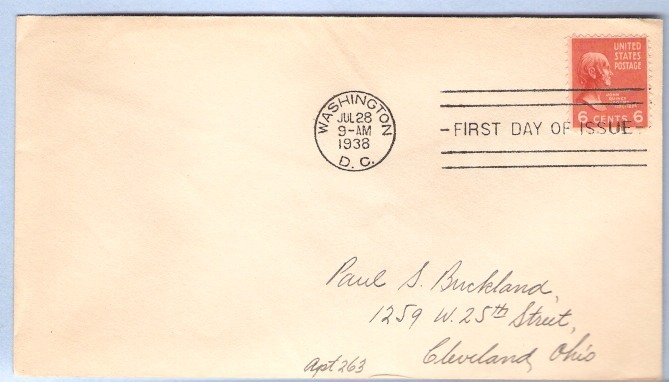 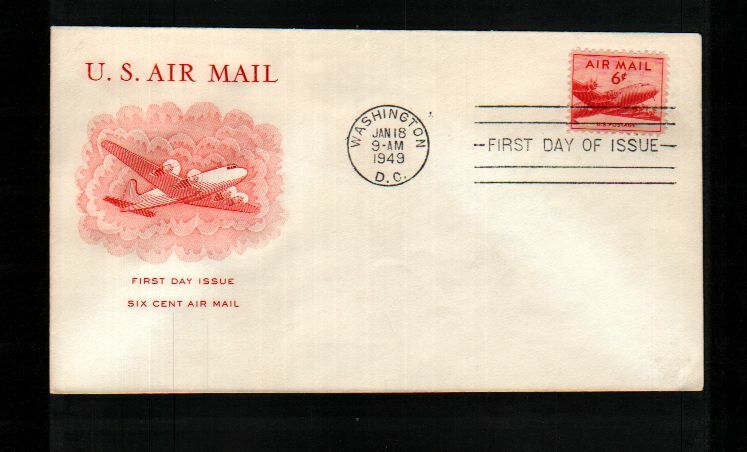 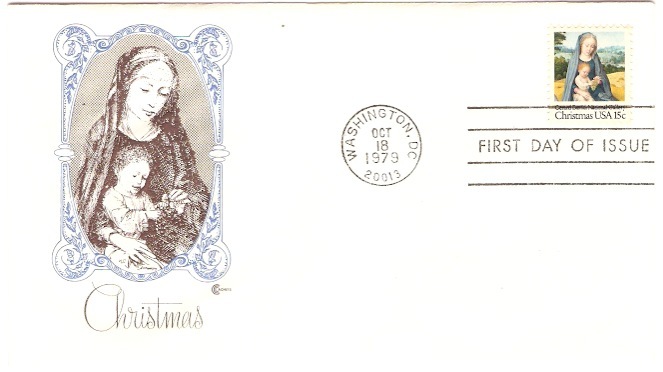 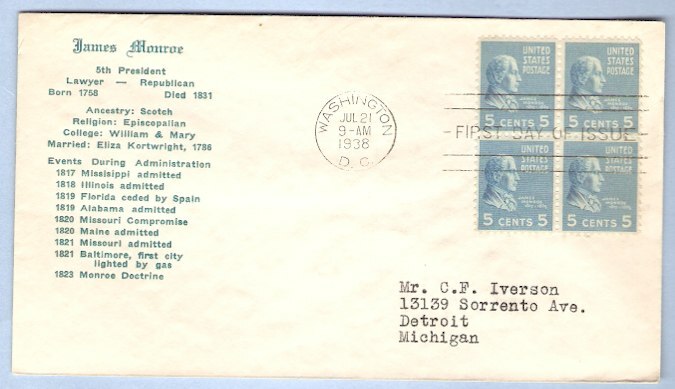 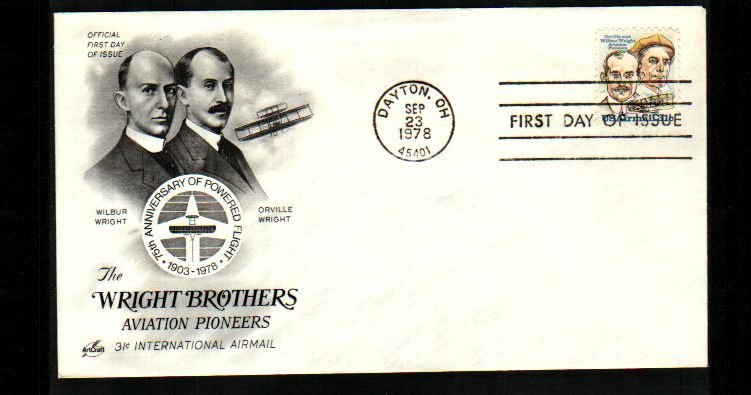 There will usually be a first day of issue postmark, frequently a pictorial cancellation, indicating the city and date where the item was first issued, and "first day of issue" is often used to refer to this postmark. 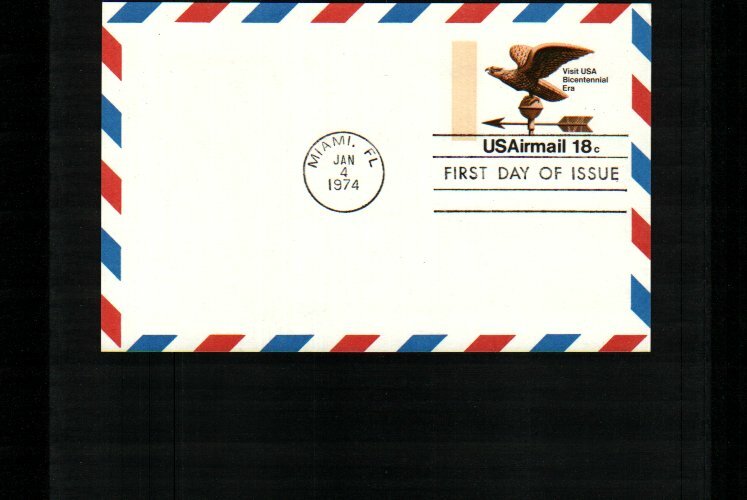 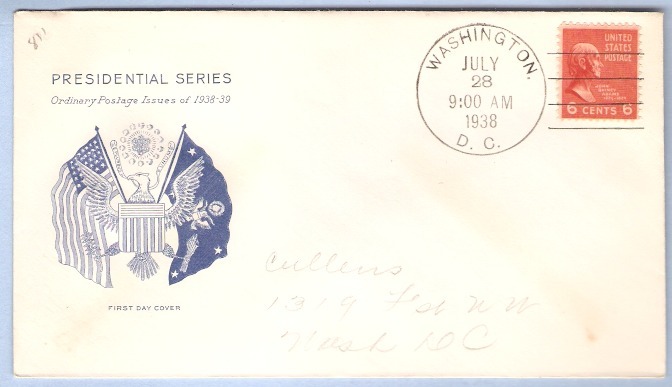 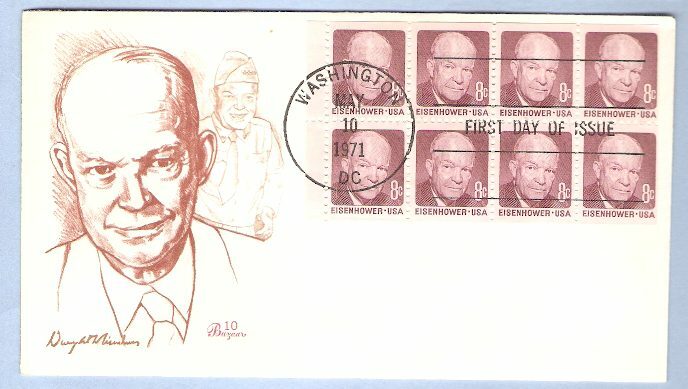 Depending on the policy of the nation issuing the stamp, official first day postmarks may sometimes be applied to covers weeks or months after the date indicated. 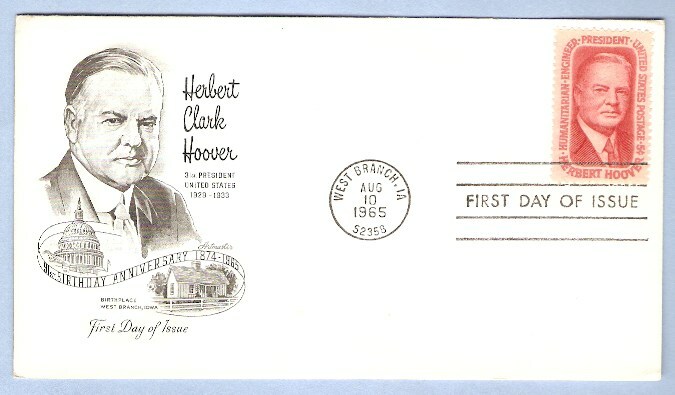 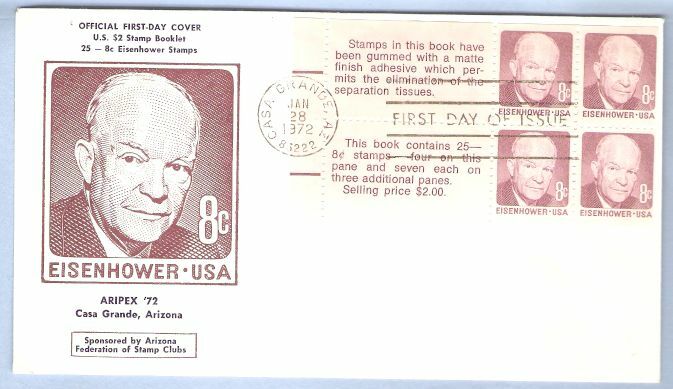 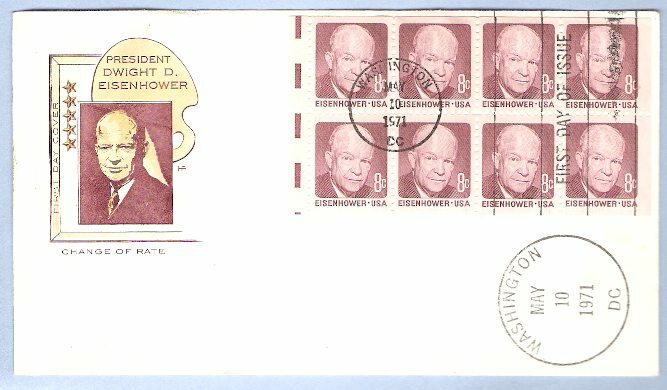 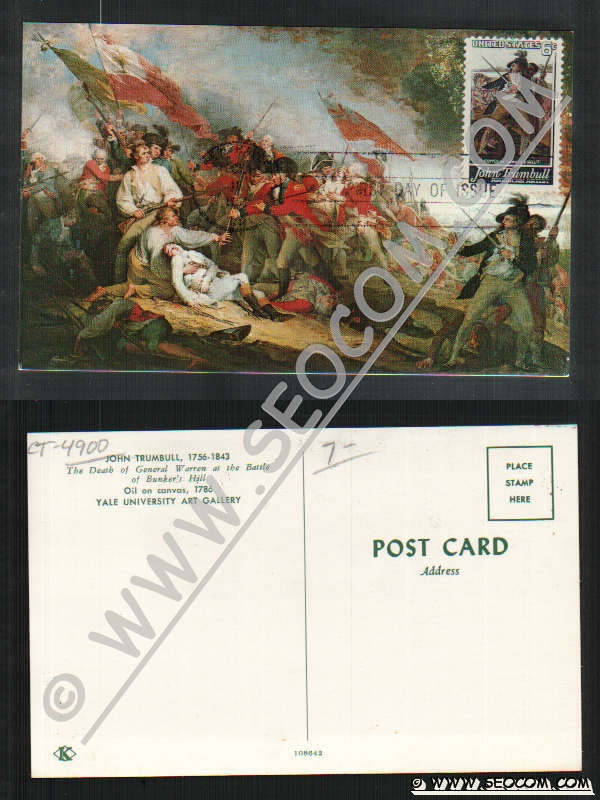 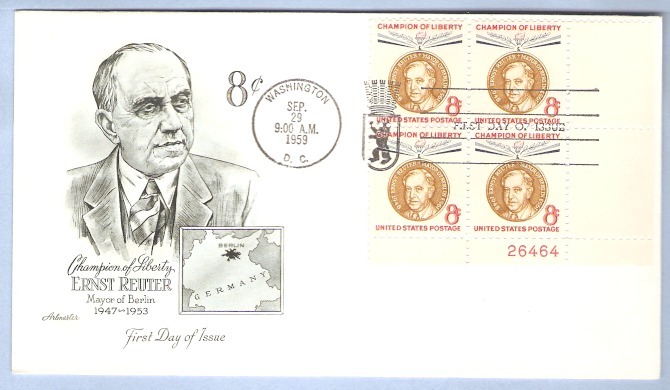 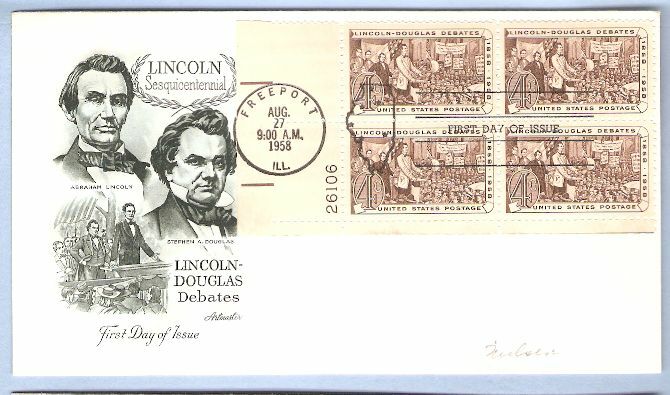 Event covers, instead of marking the issuance of a stamp, commemorate events. 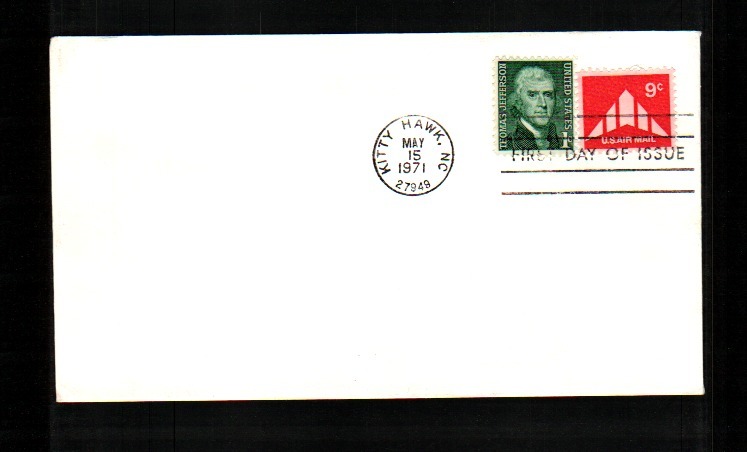 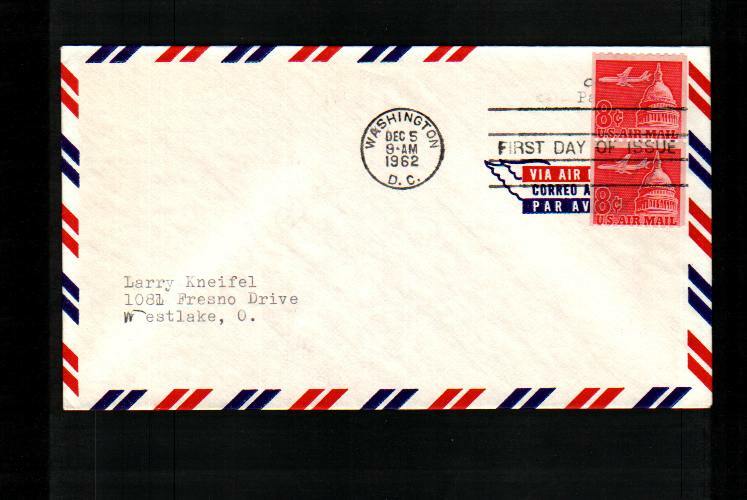 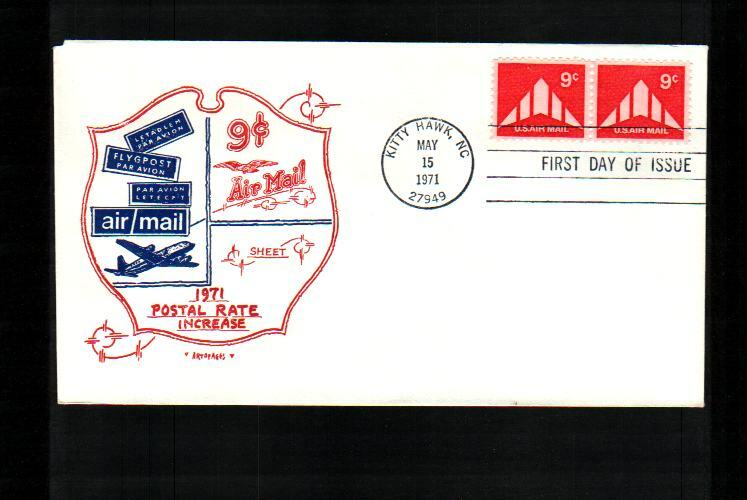 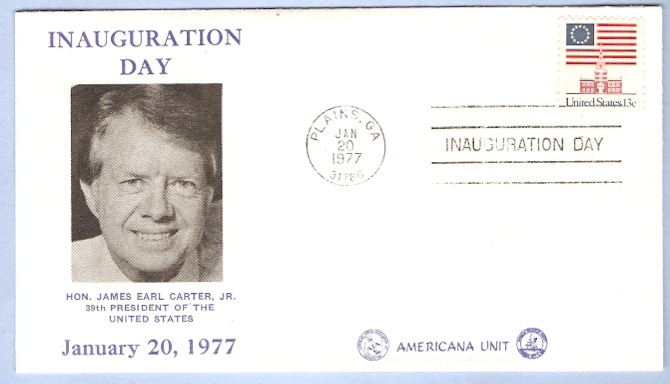 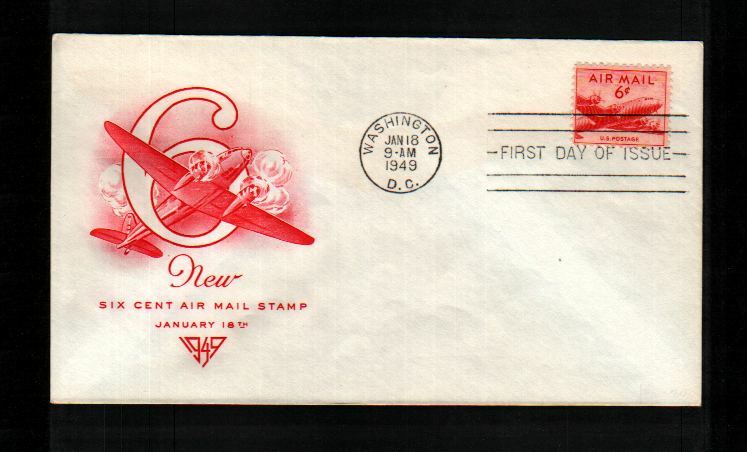 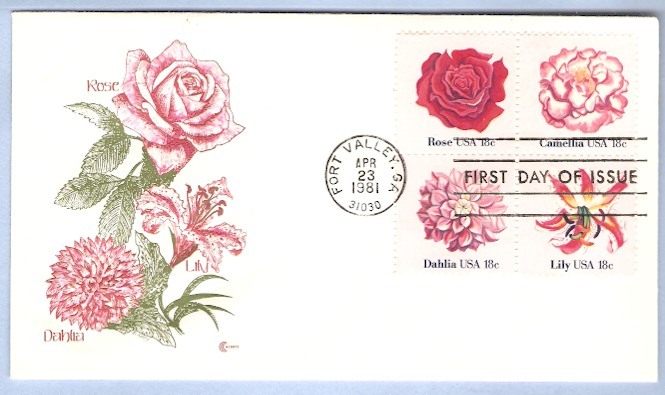 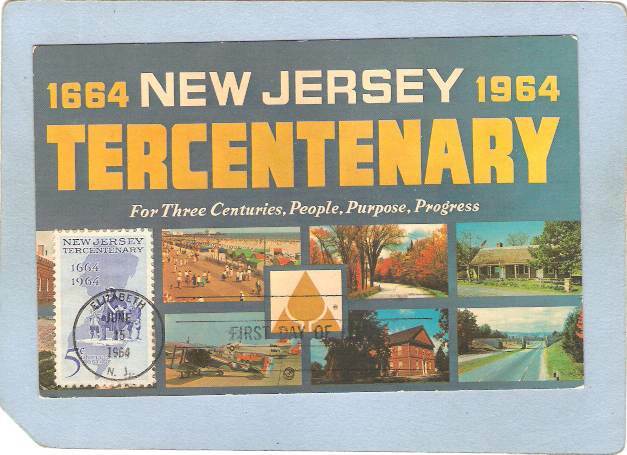 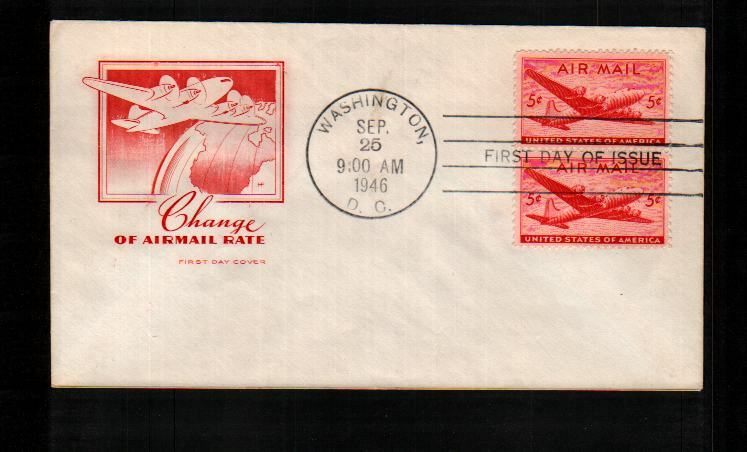 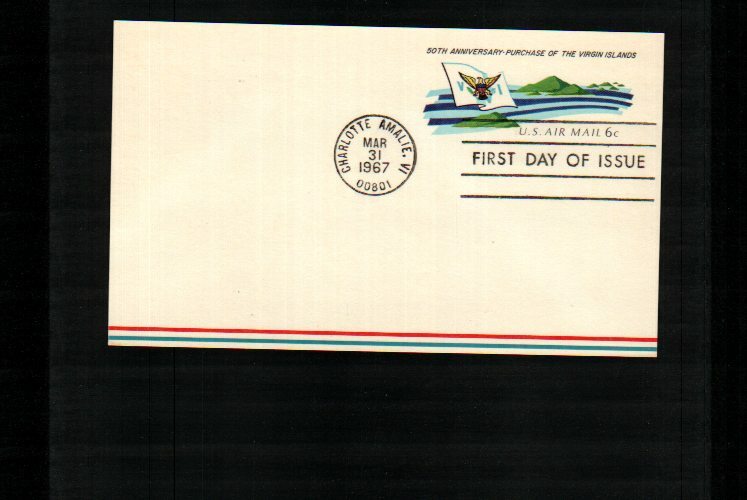 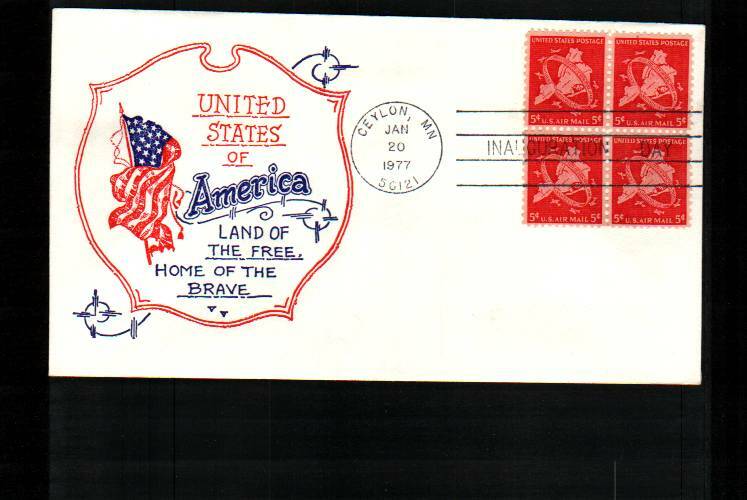 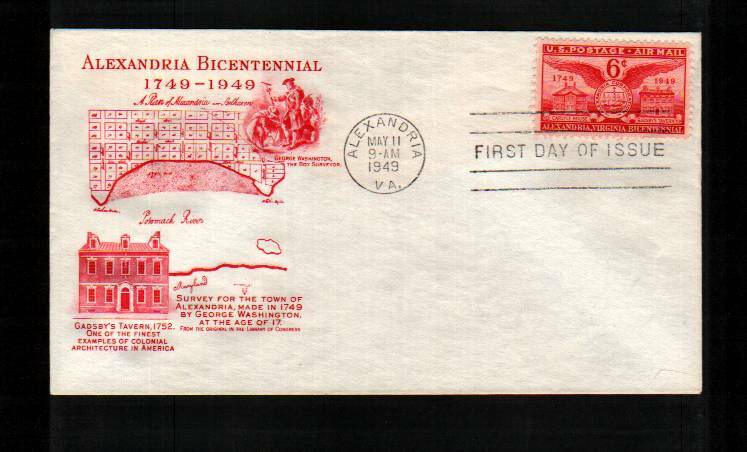 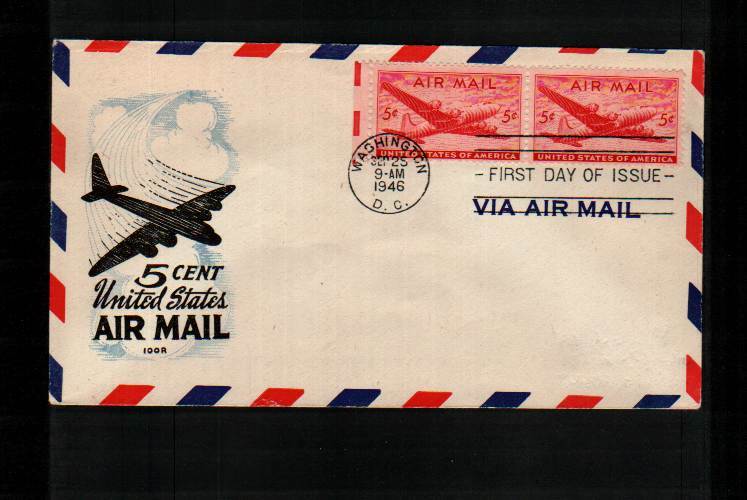 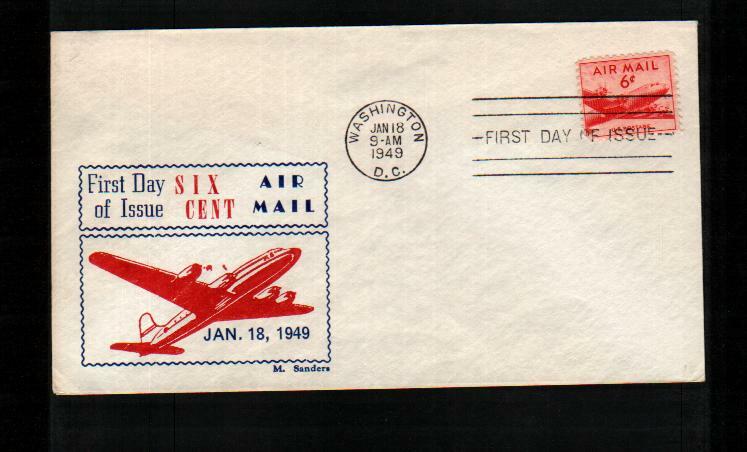 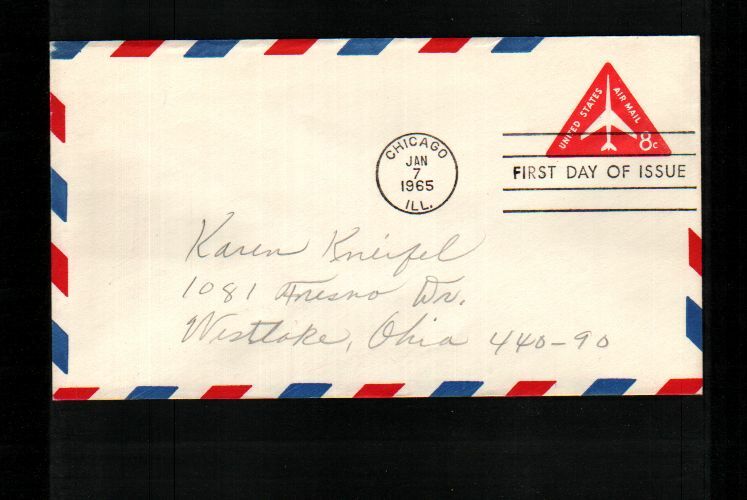 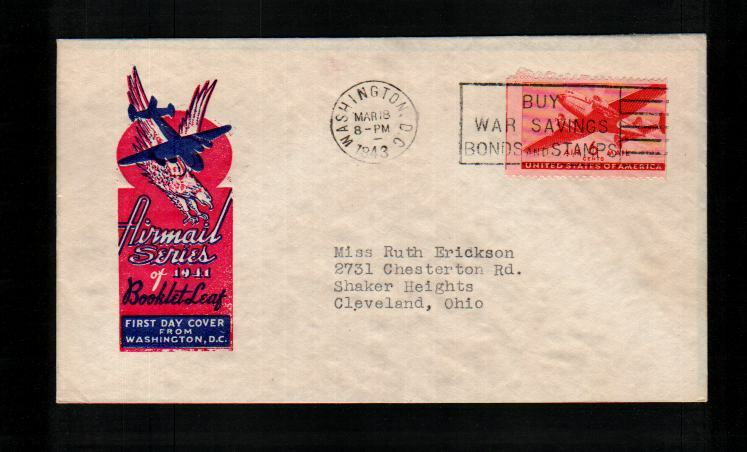 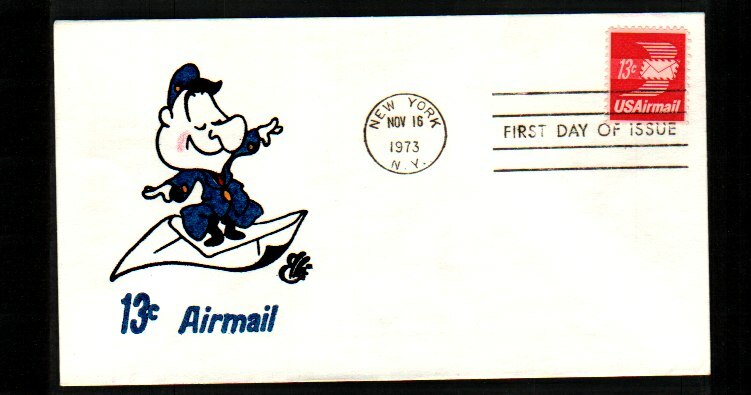 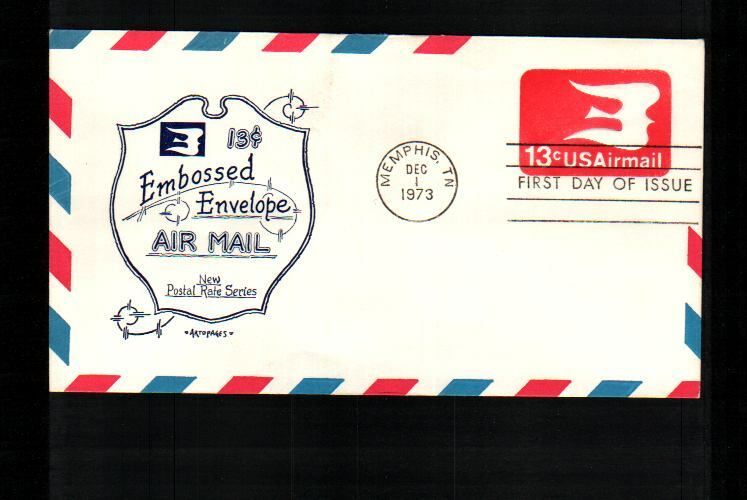 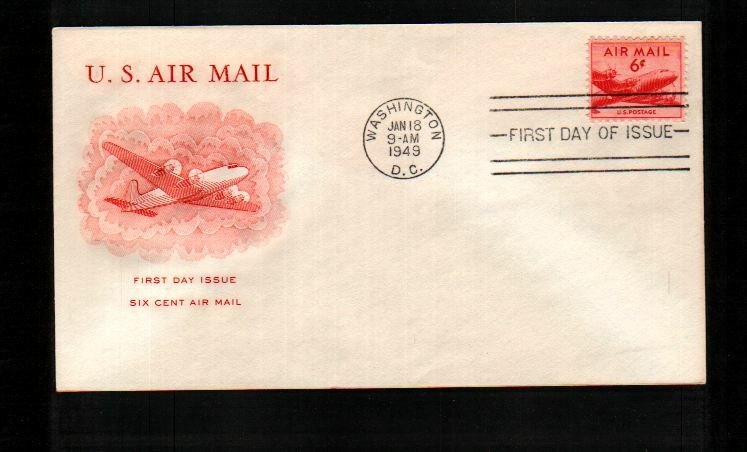 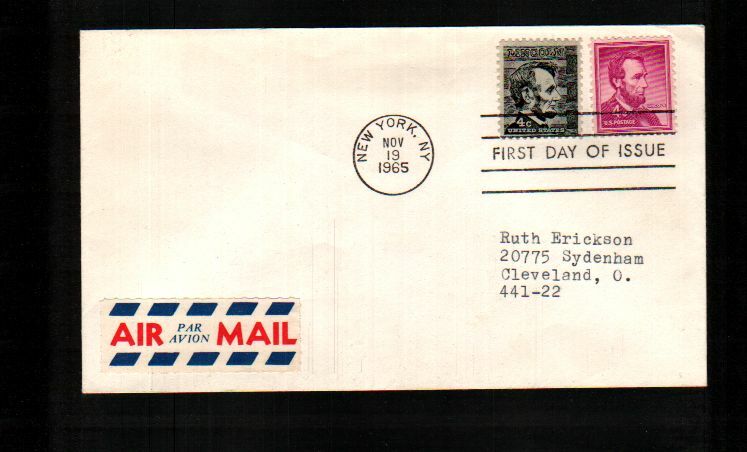 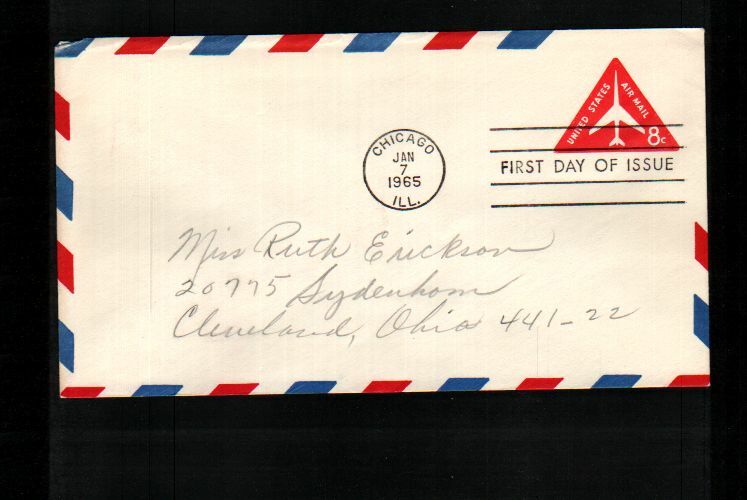 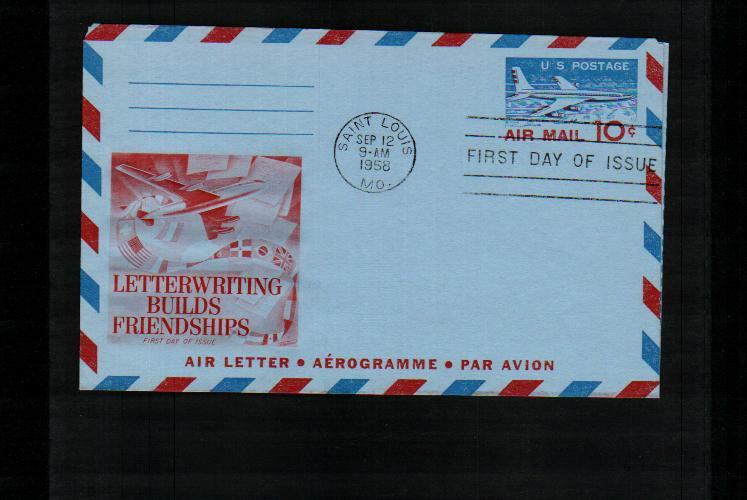 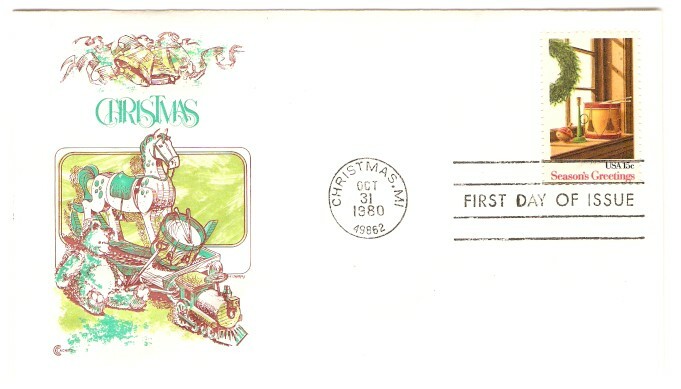 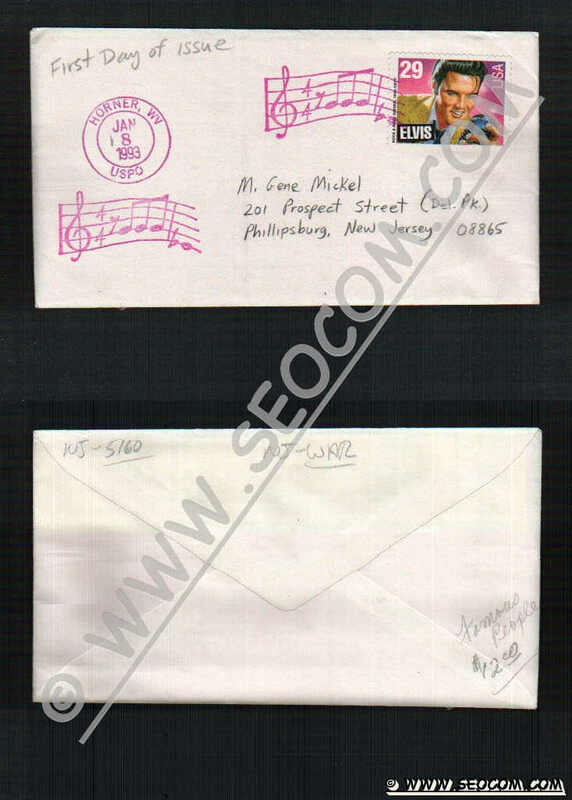 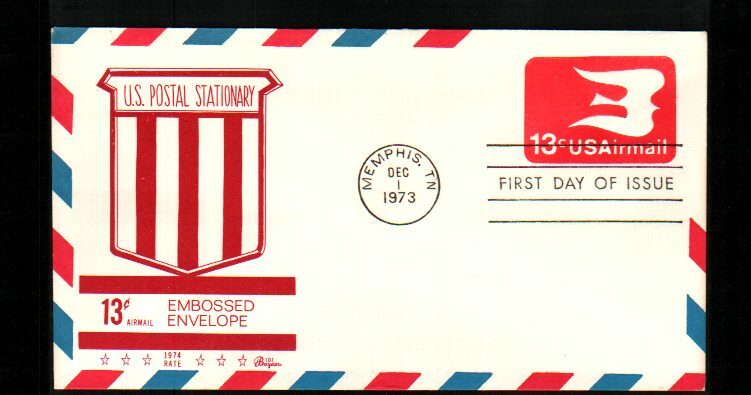 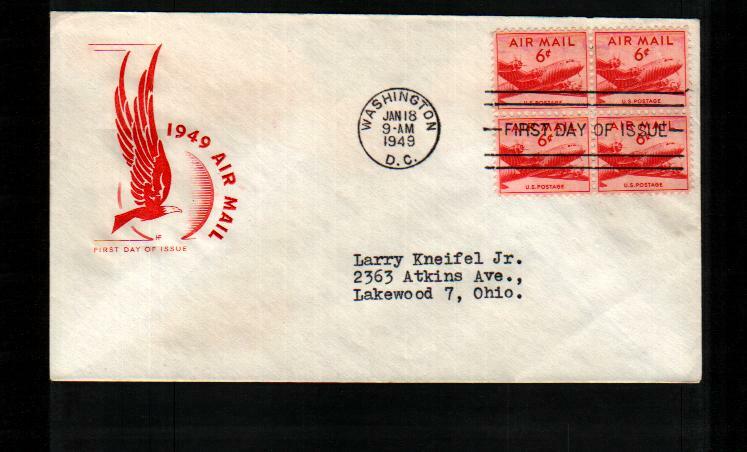 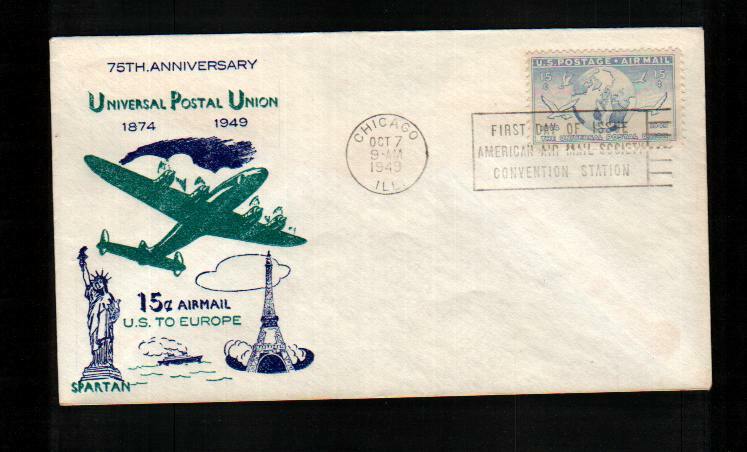 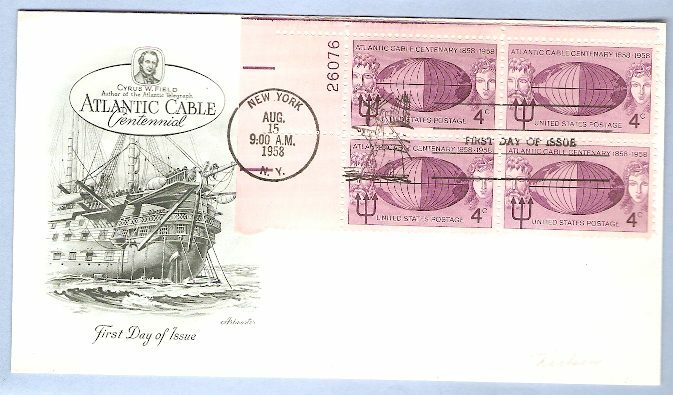 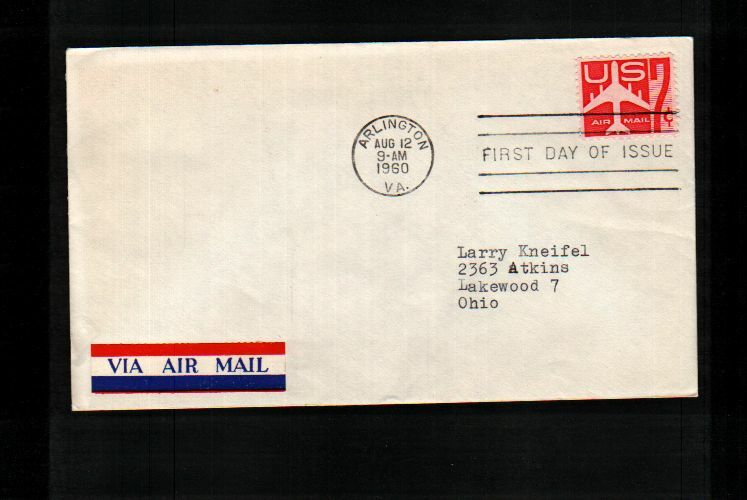 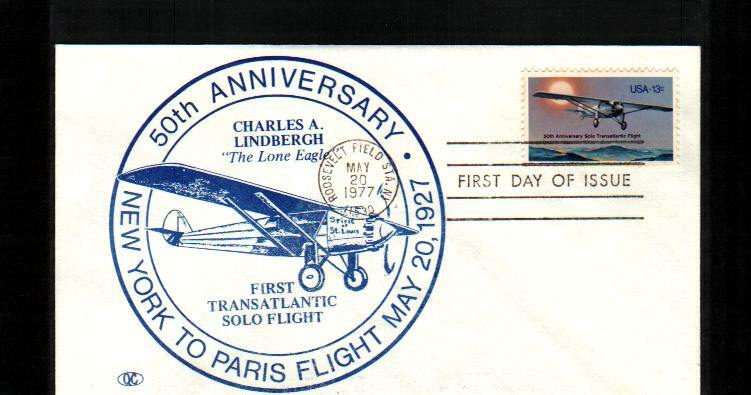 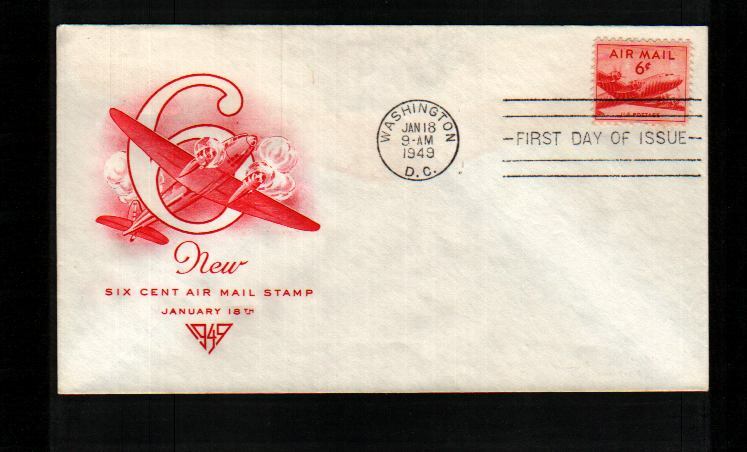 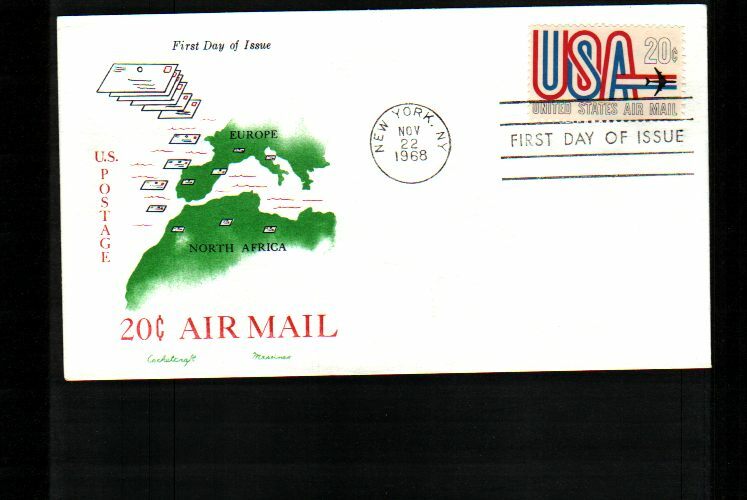 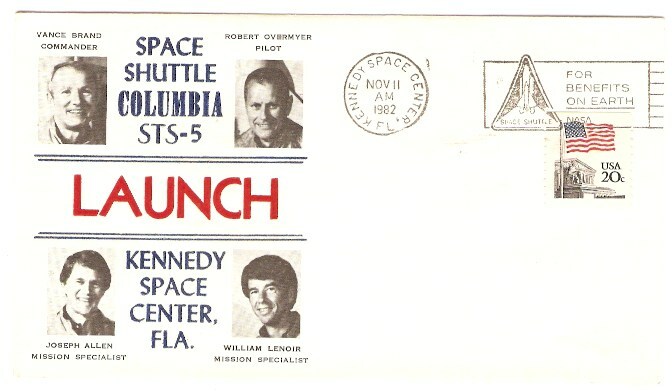 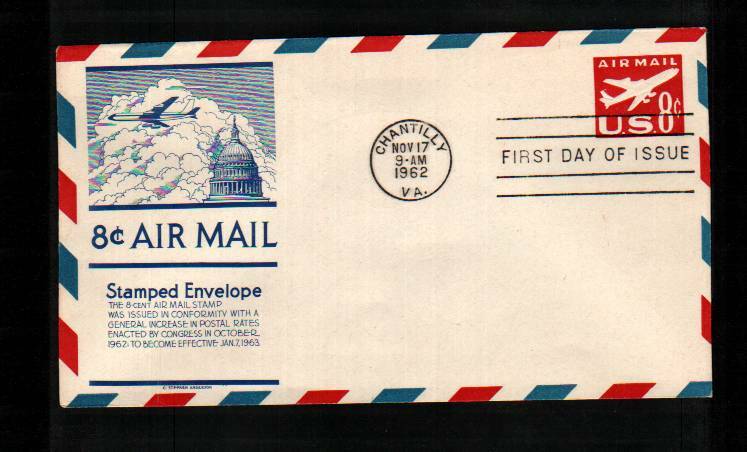 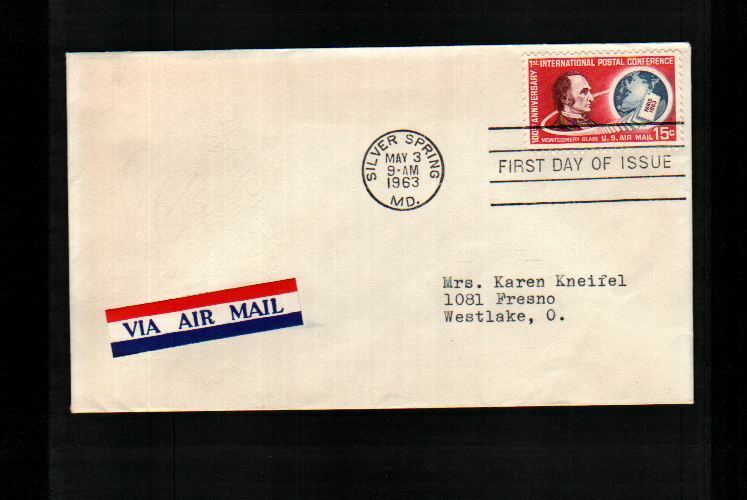 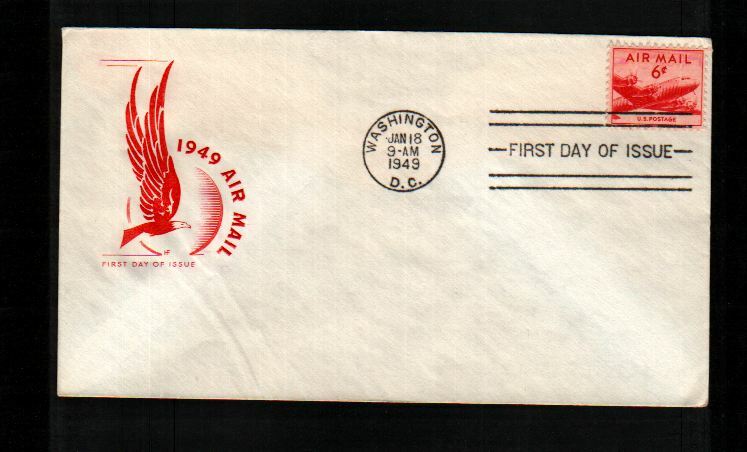 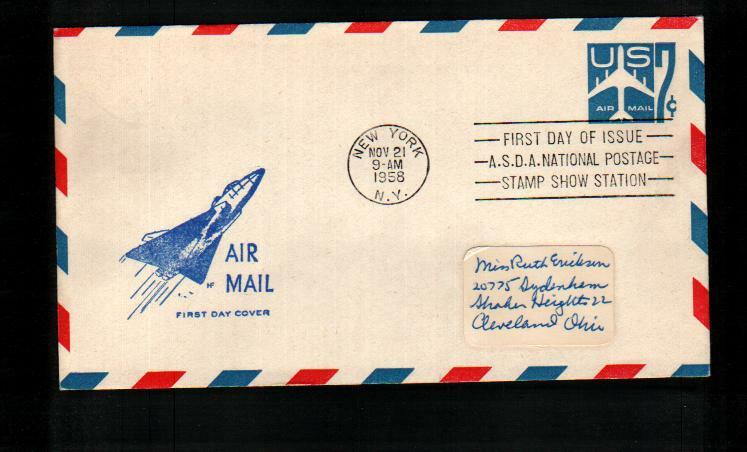 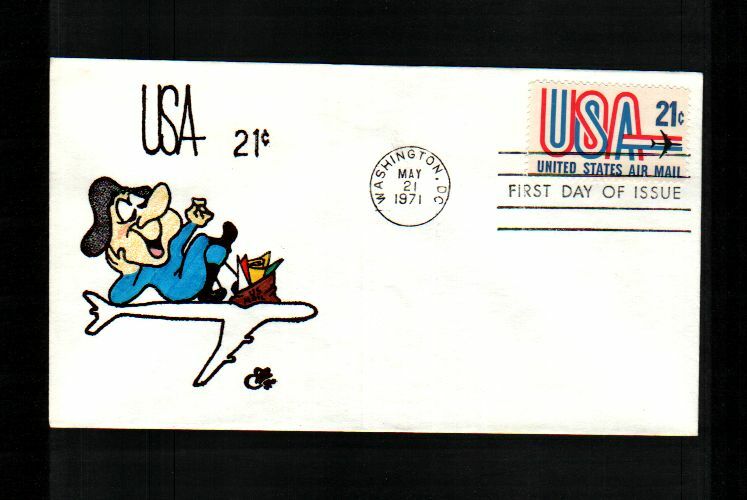 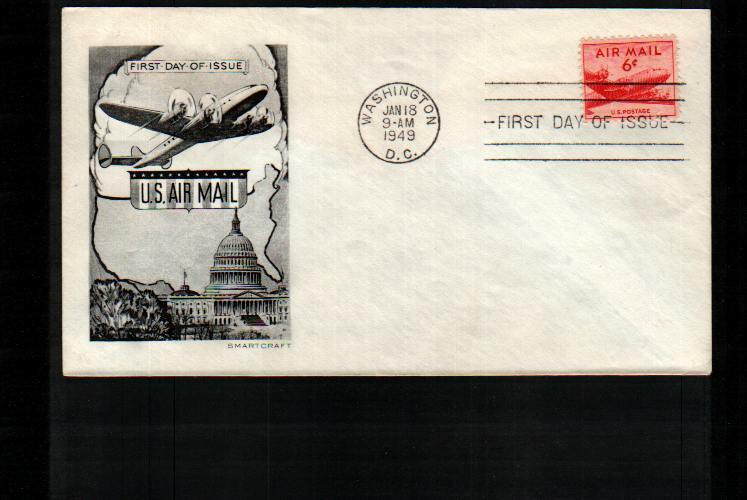 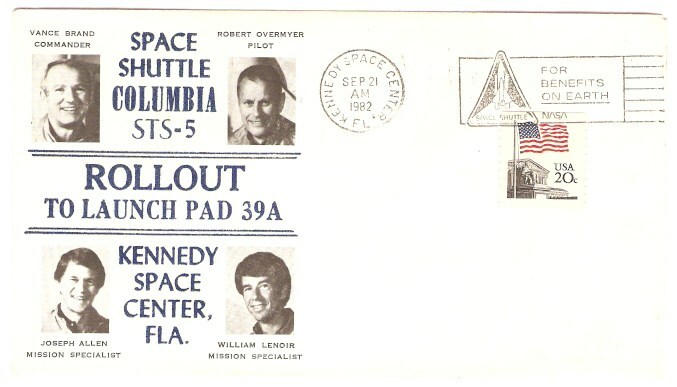 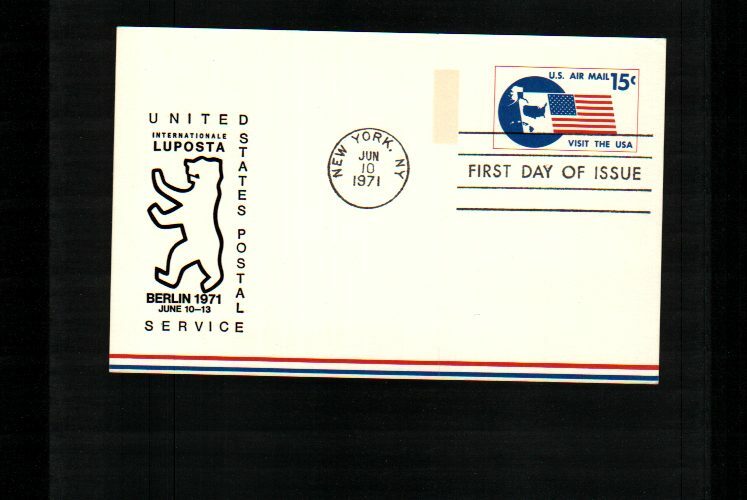 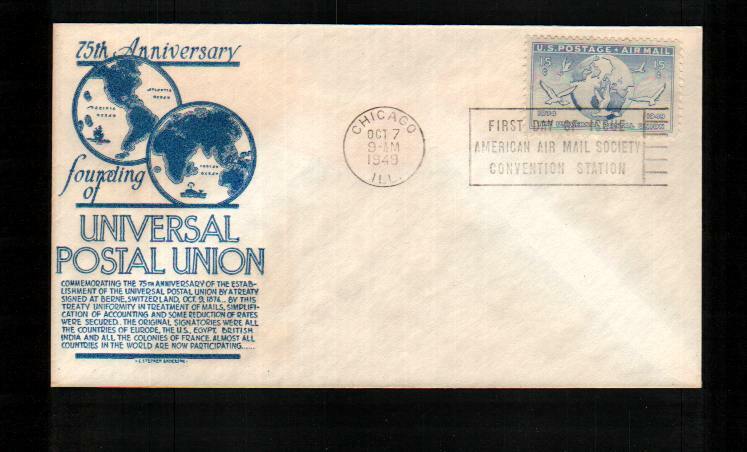 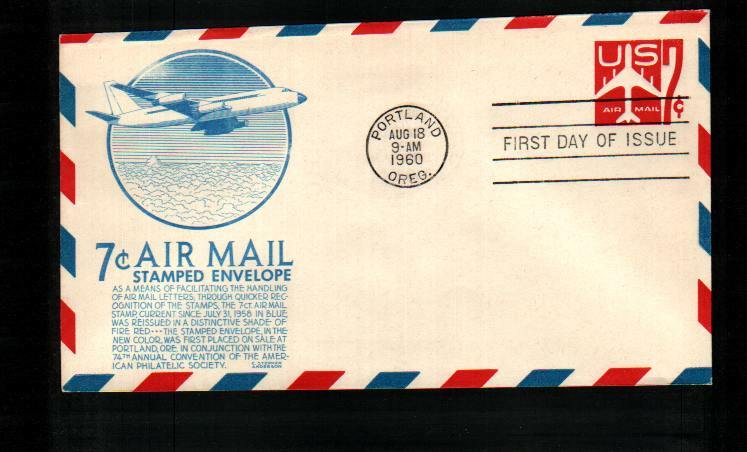 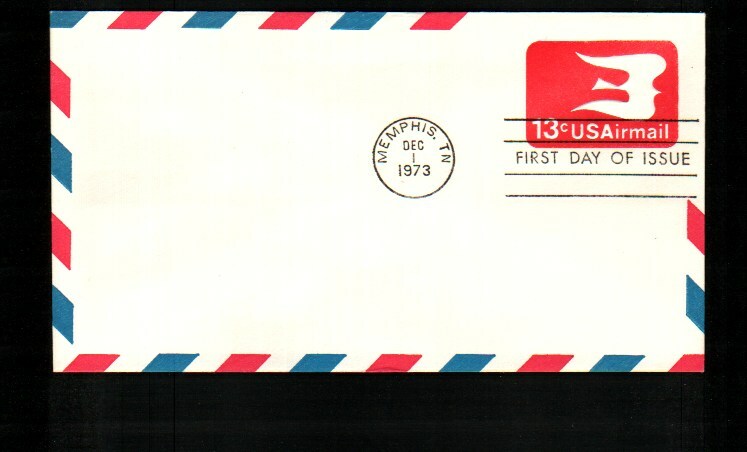 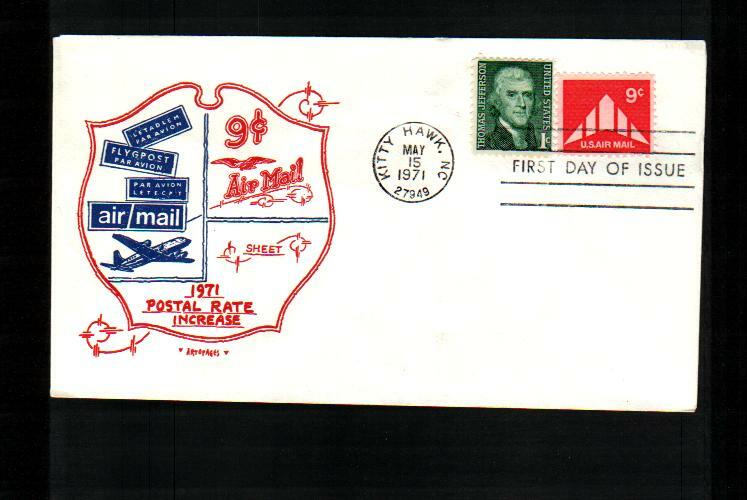 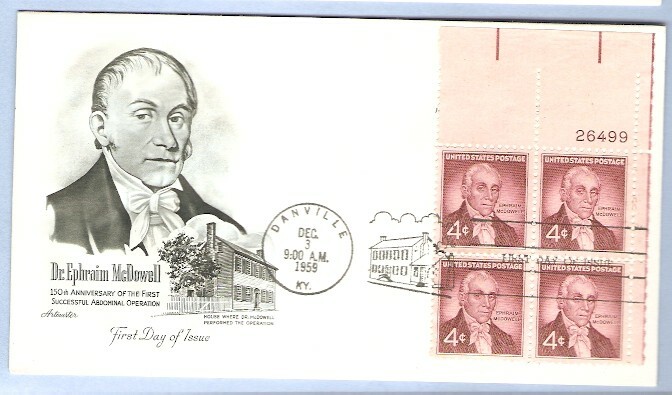 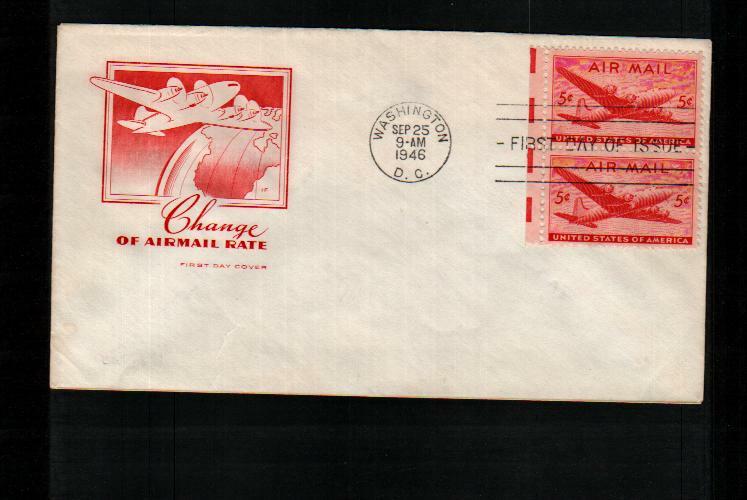 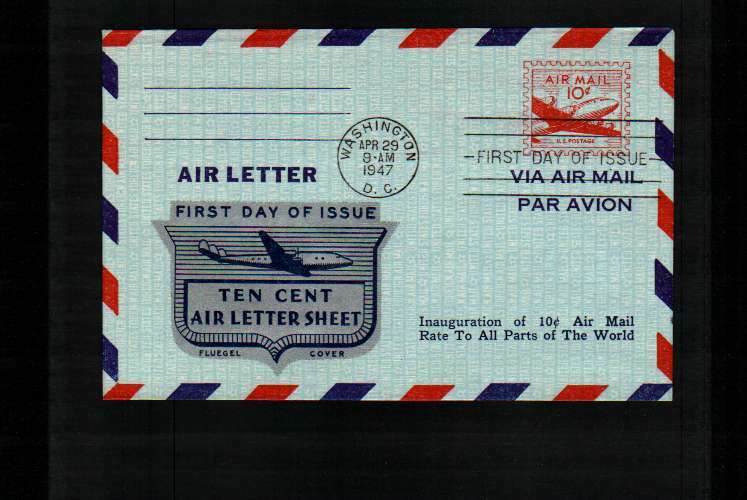 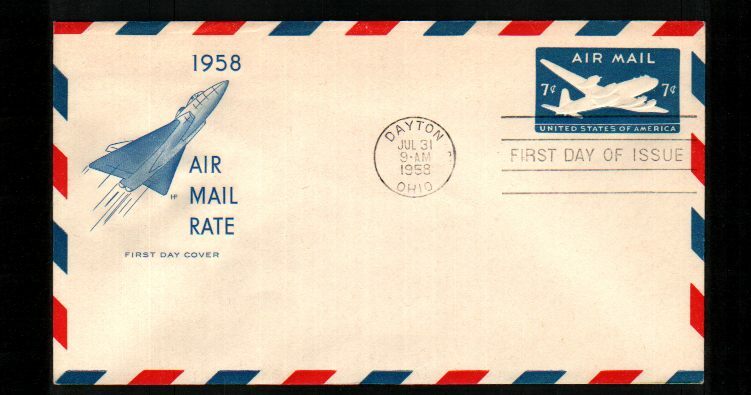 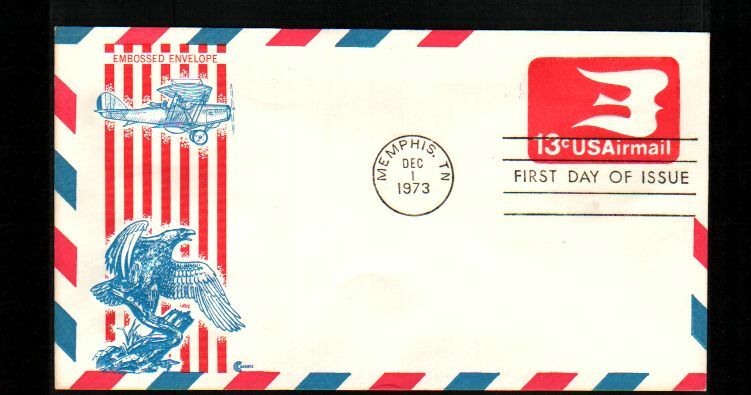 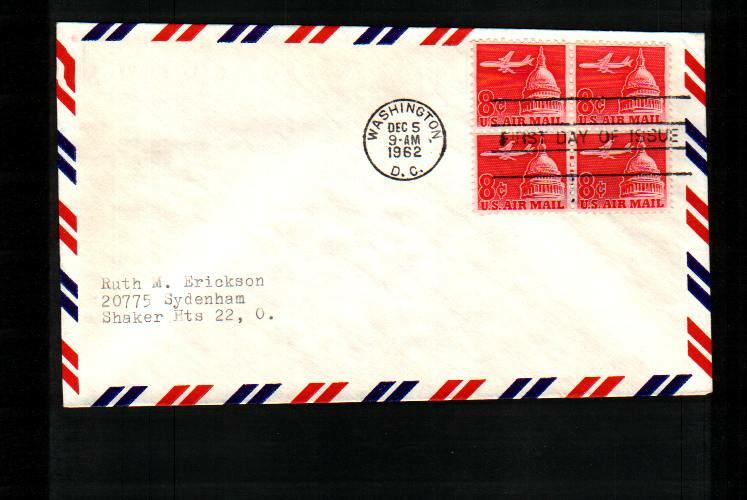 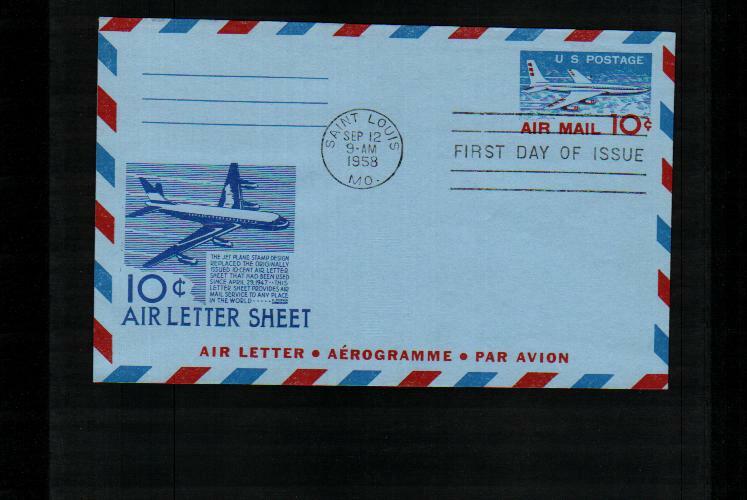 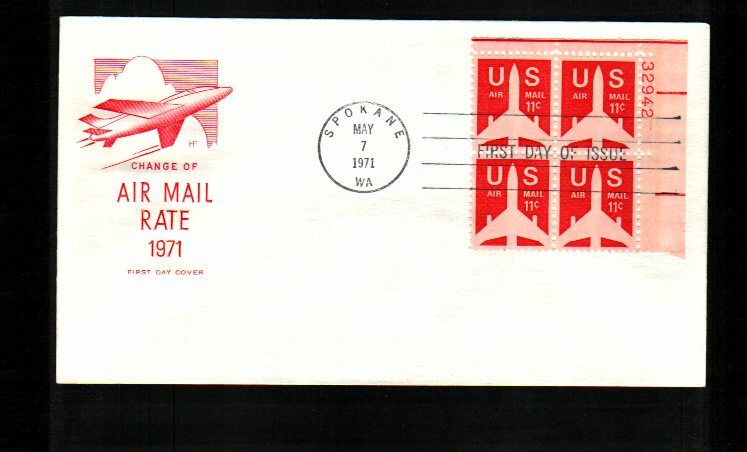 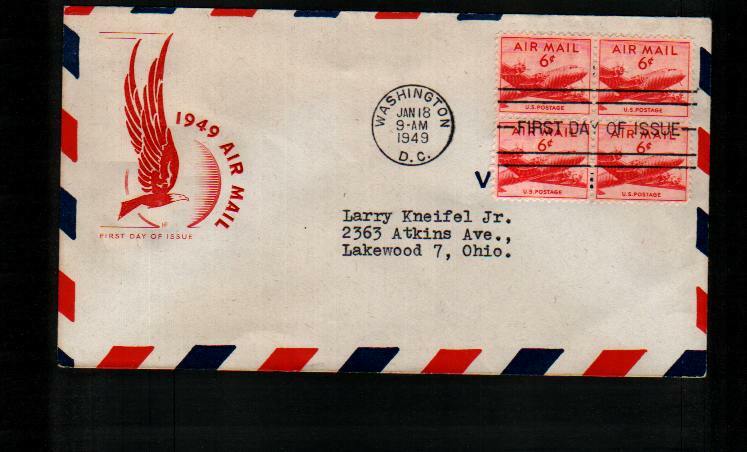 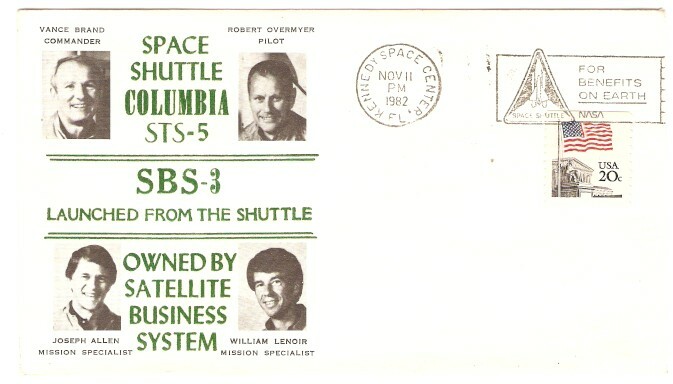 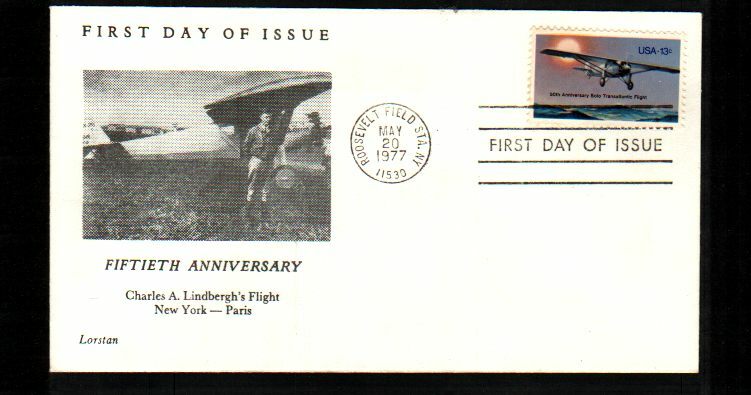 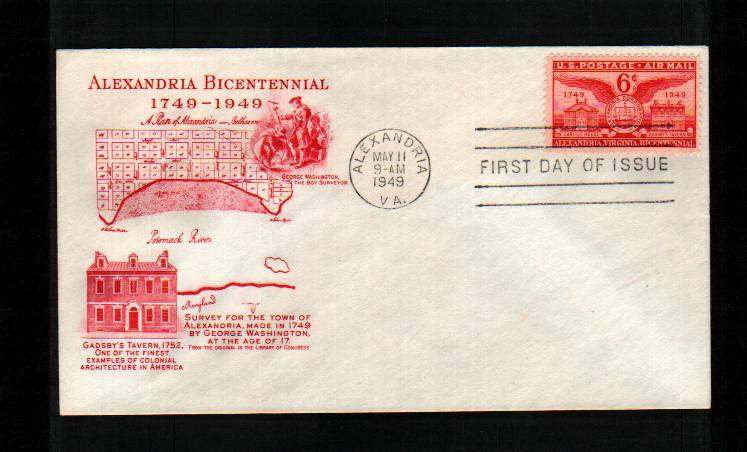 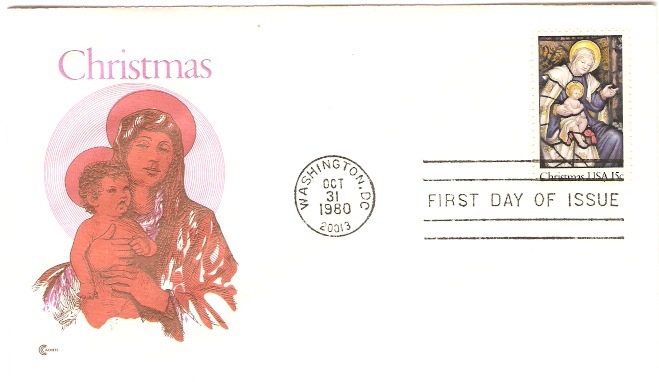 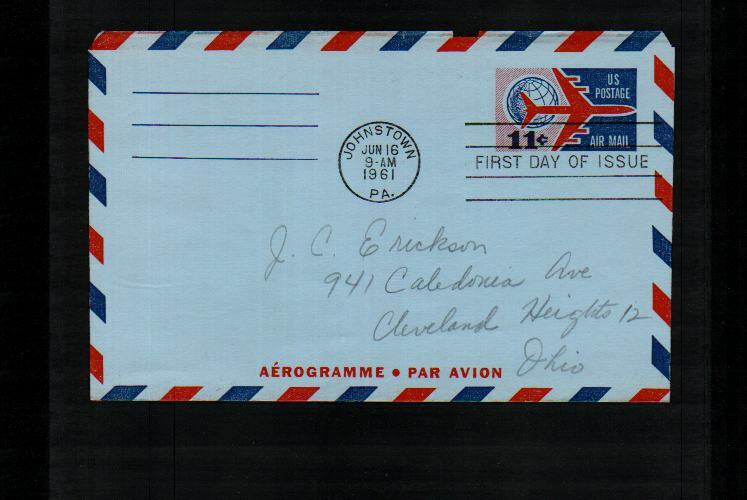 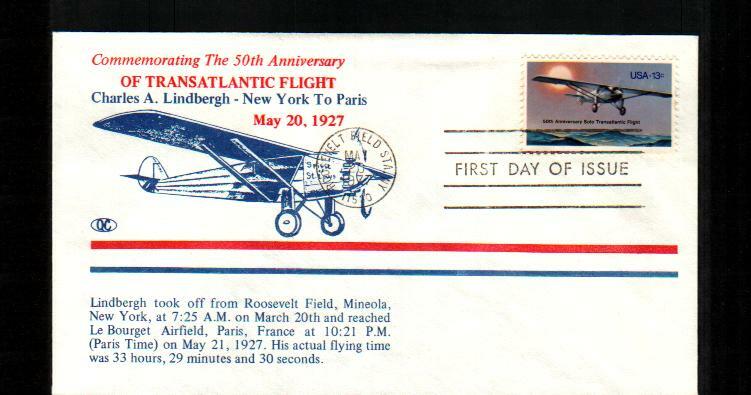 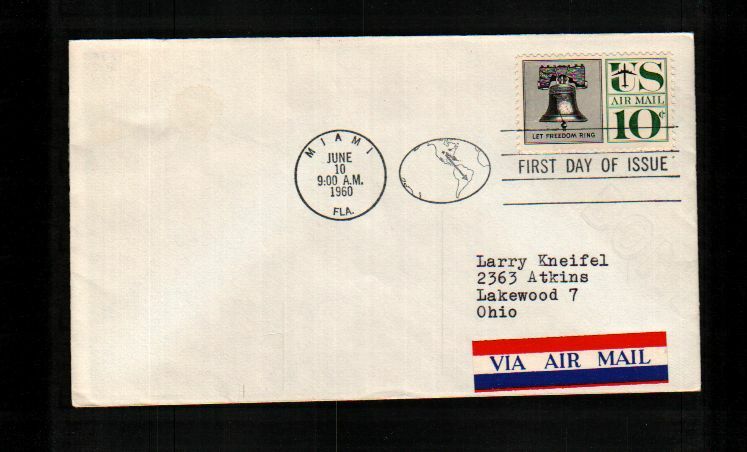 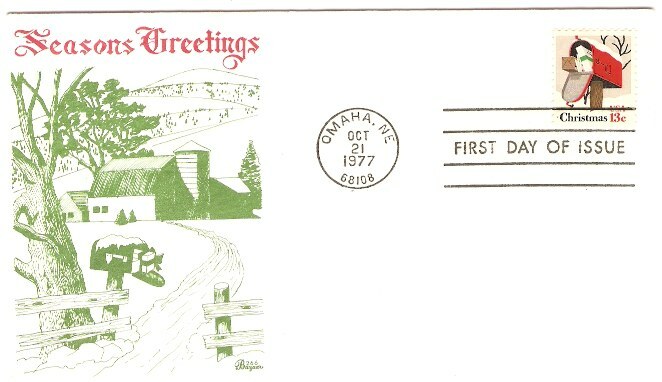 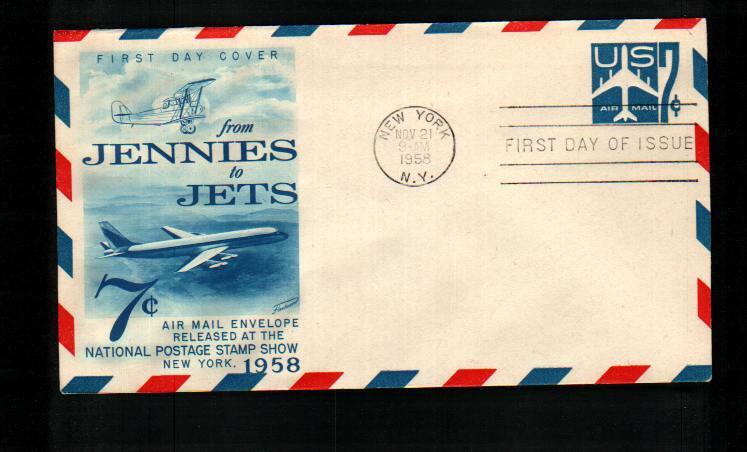 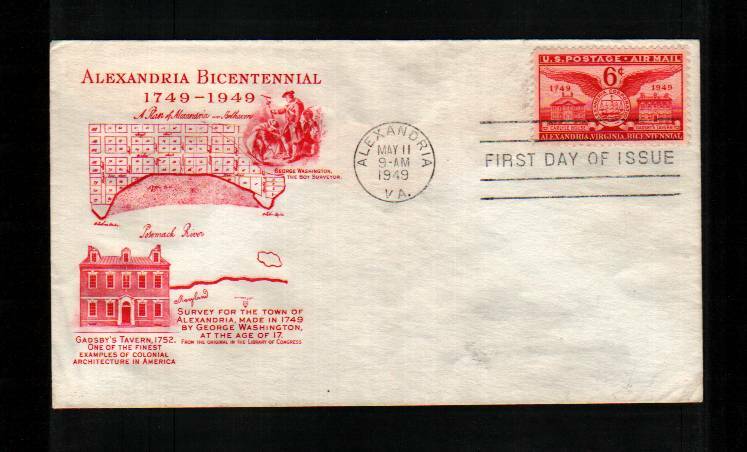 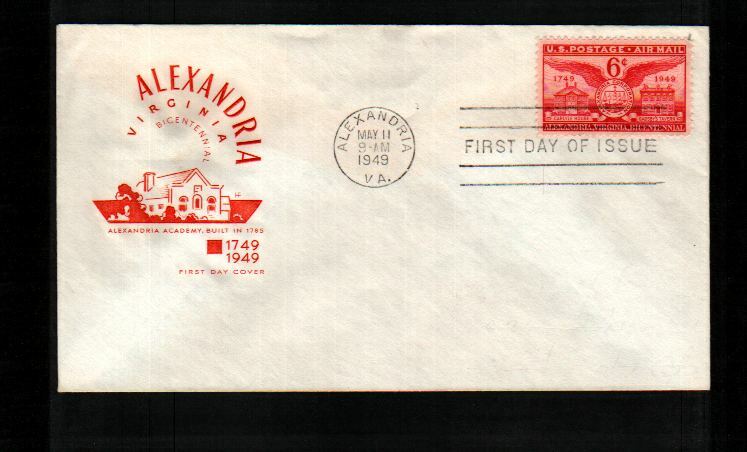 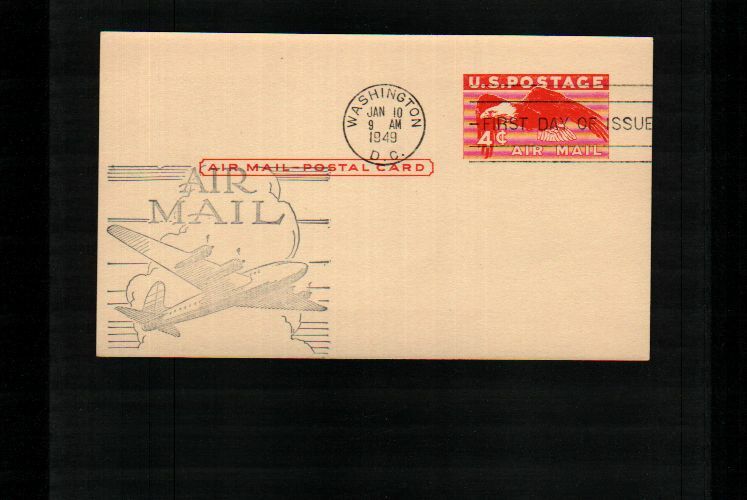 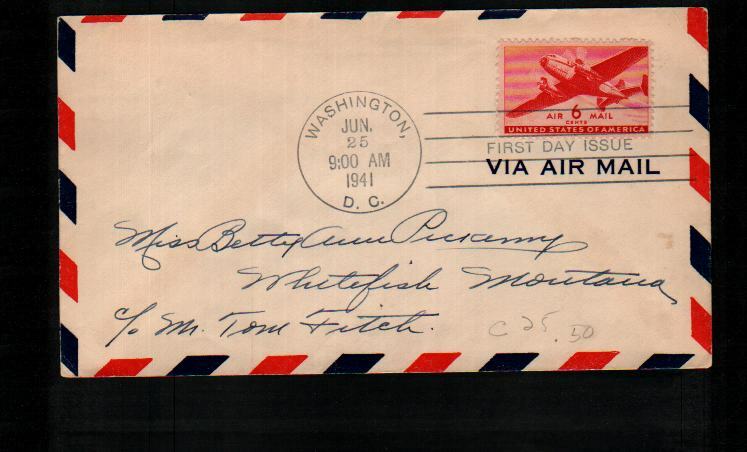 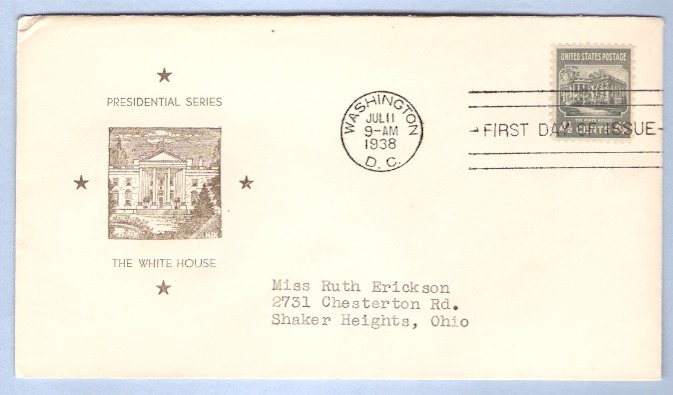 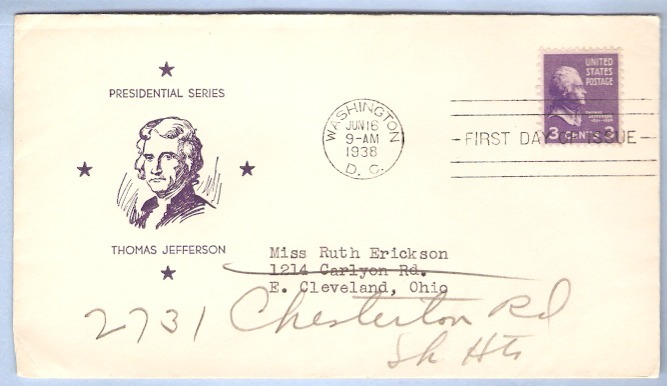 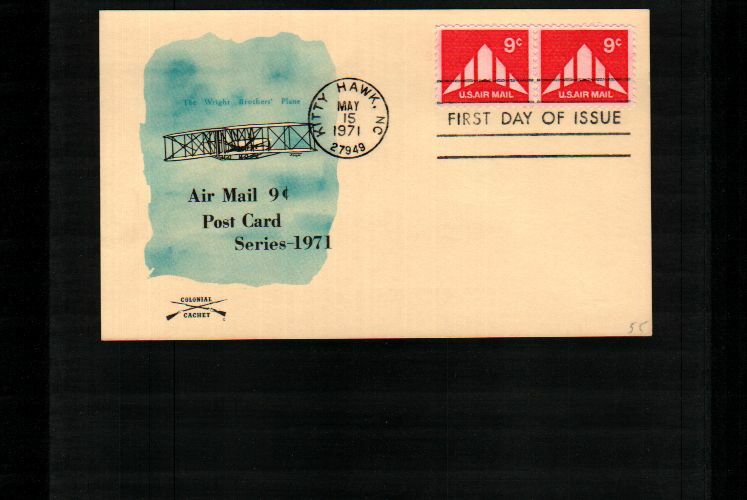 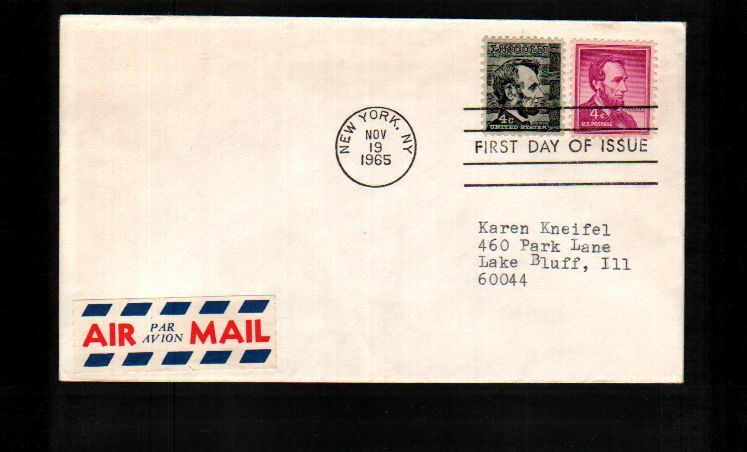 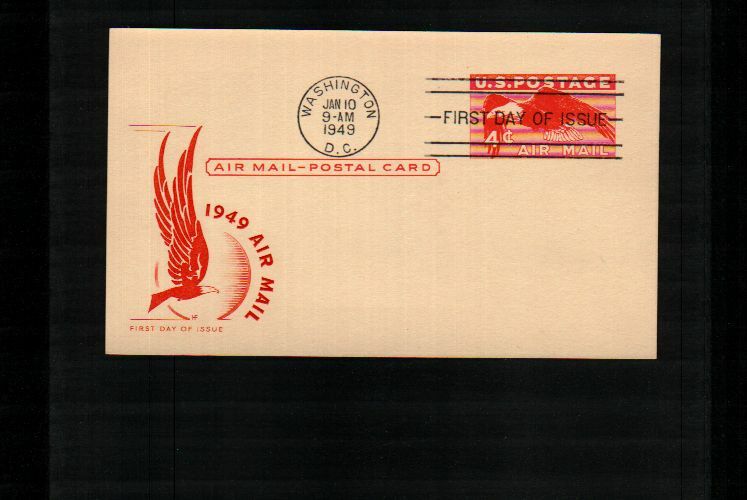 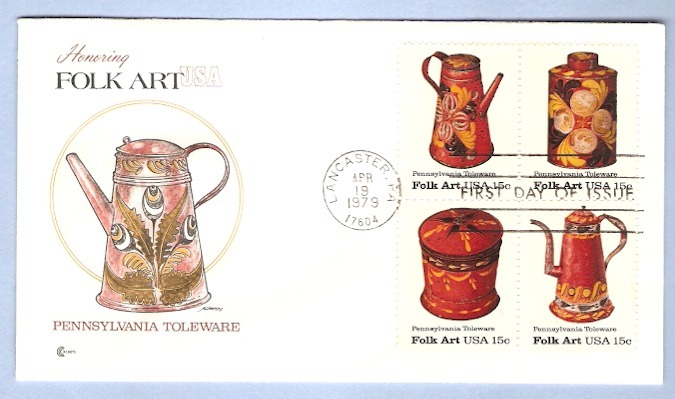 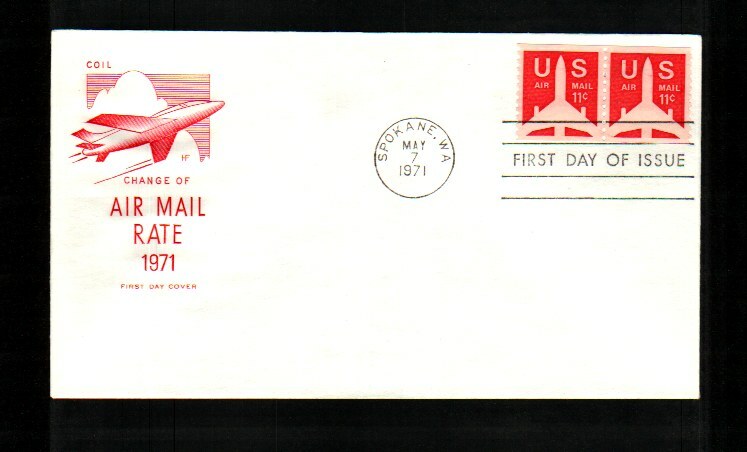 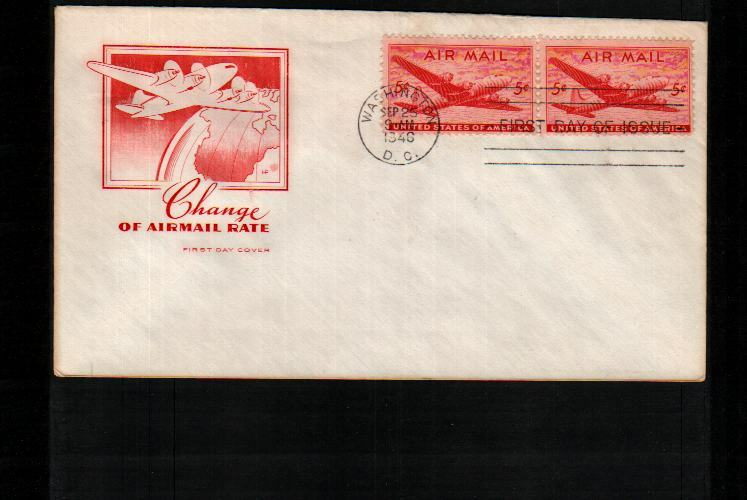 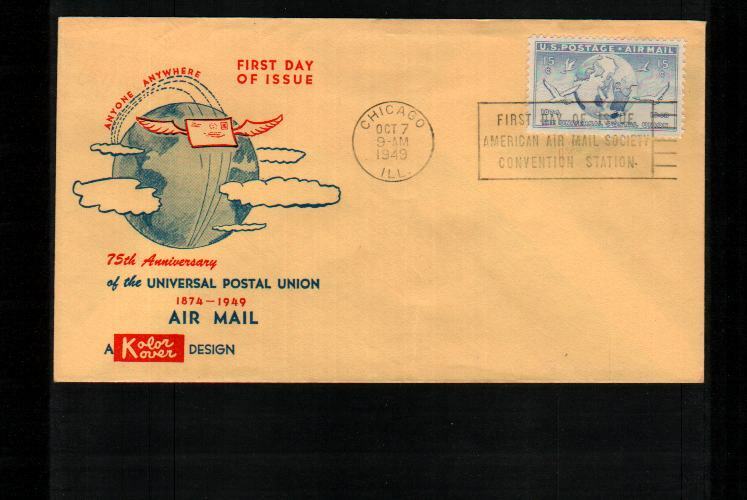 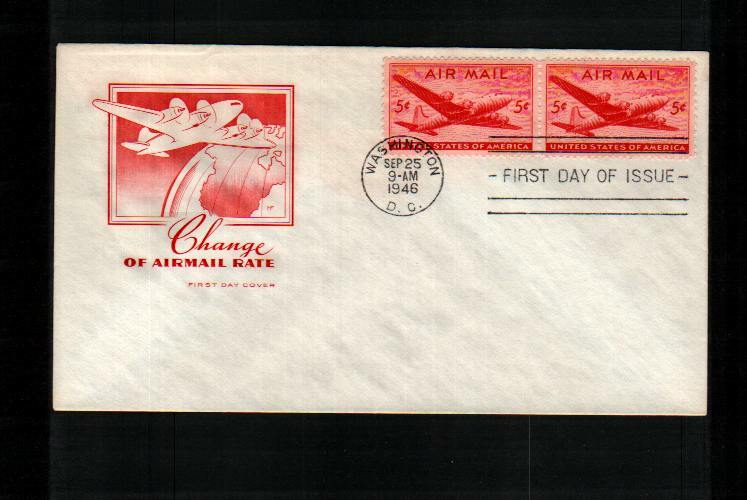 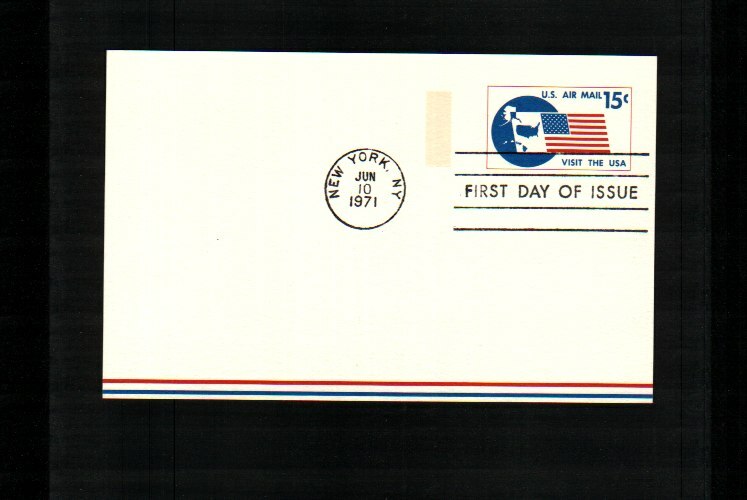 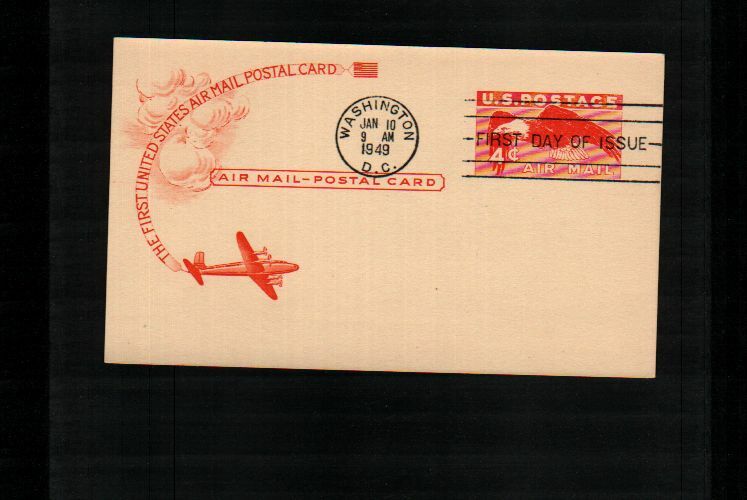 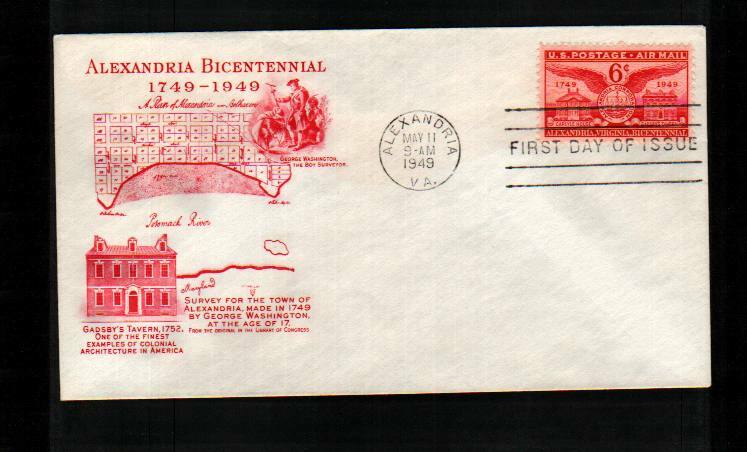 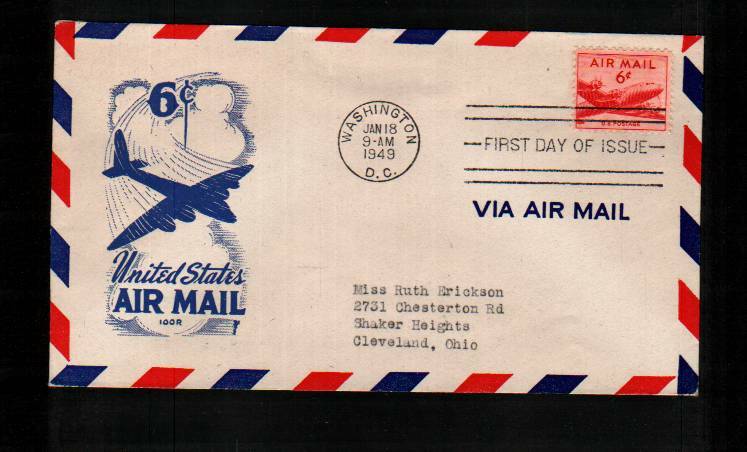 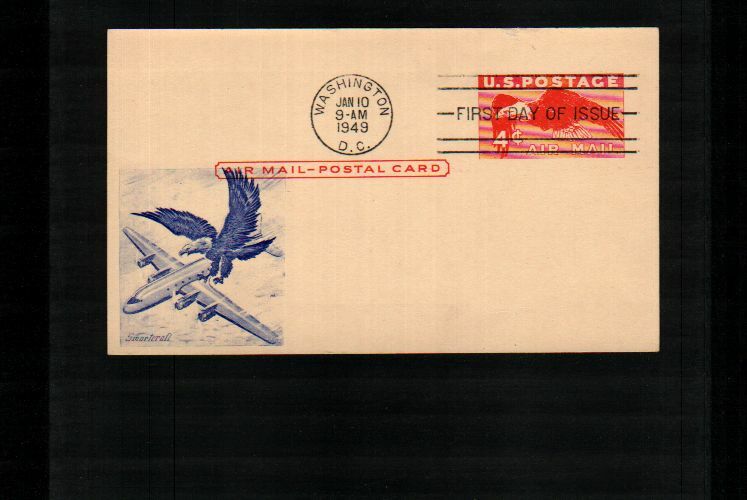 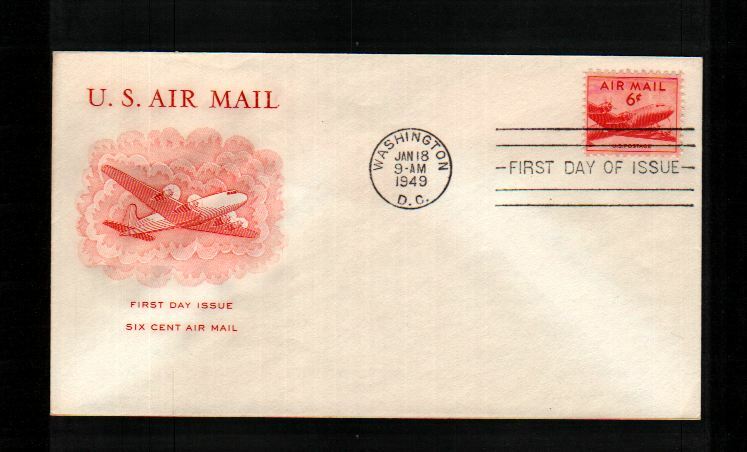 A design on the left side of the envelope (a "cachet") explains the event or anniversary being celebrated. 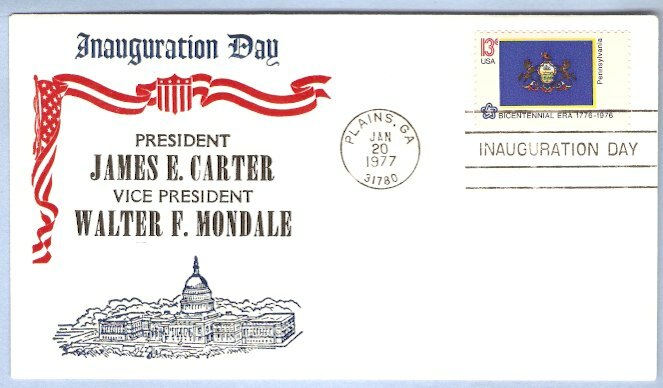 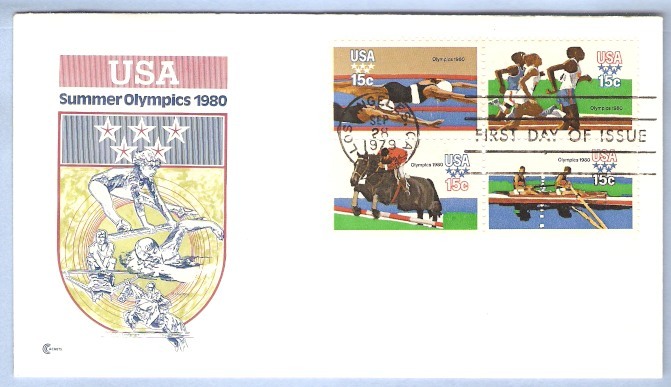 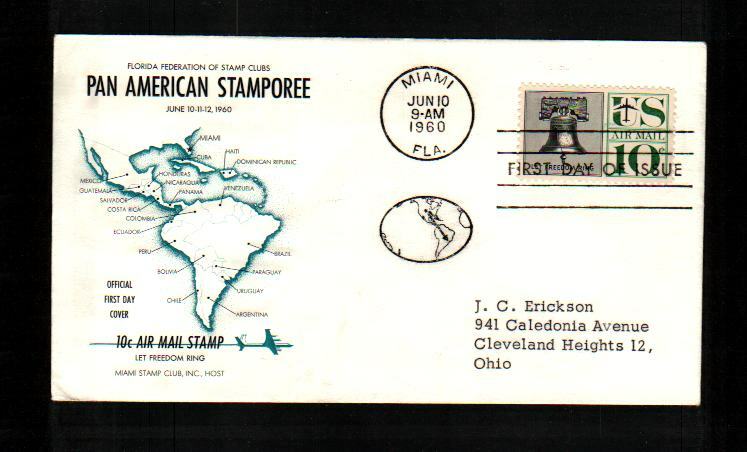 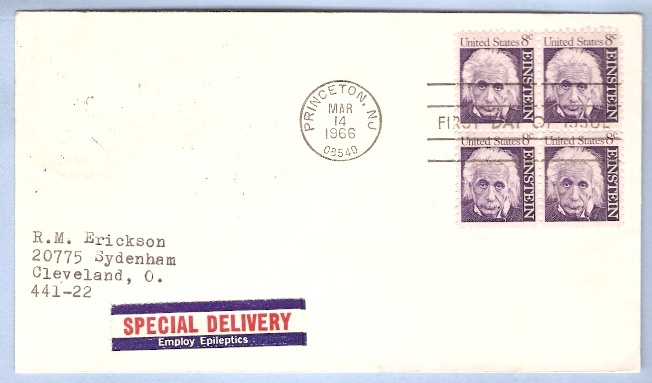 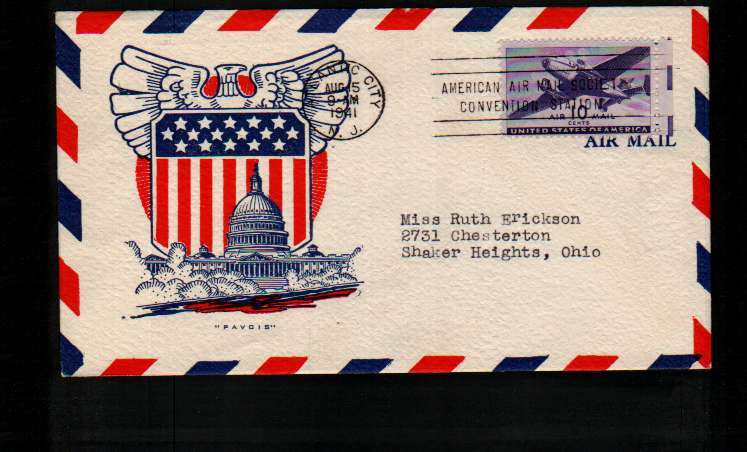 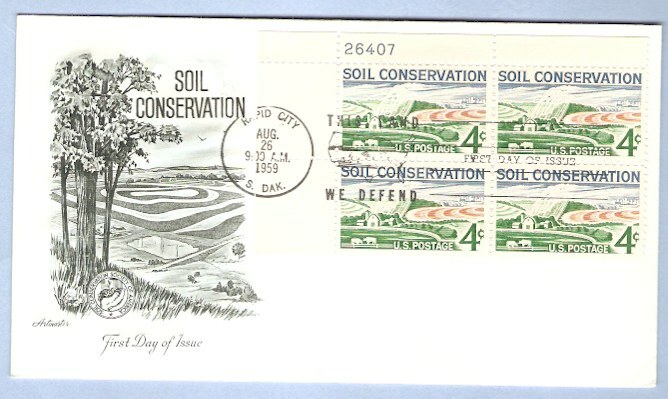 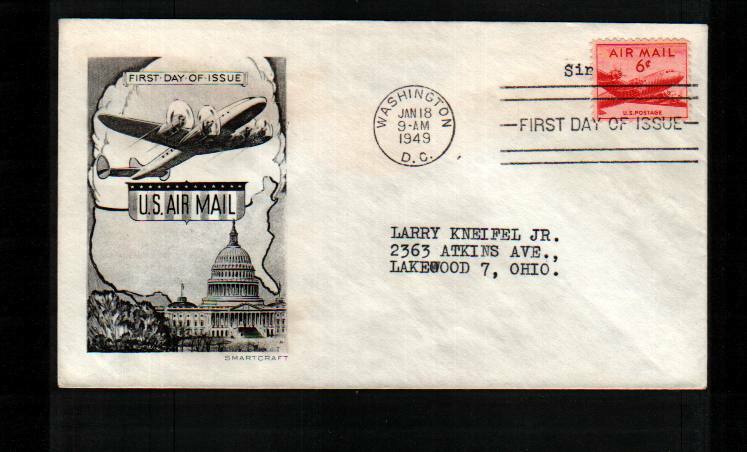 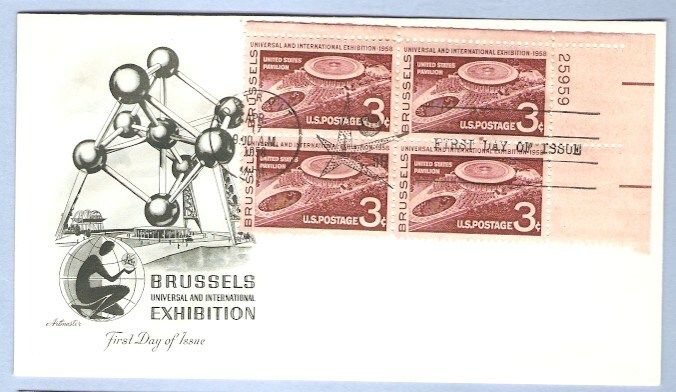 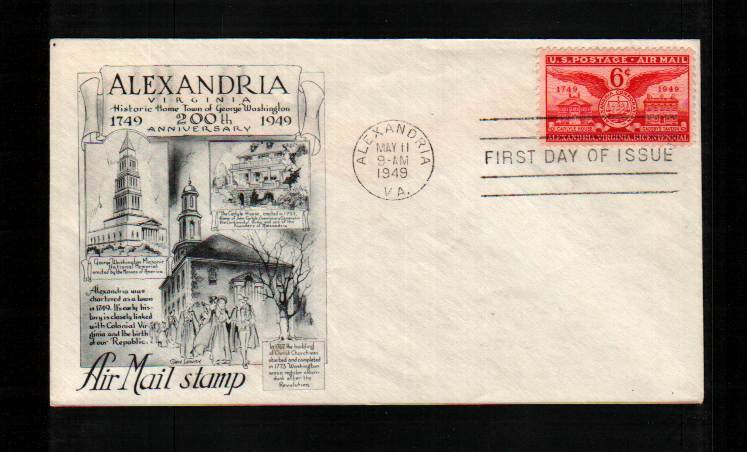 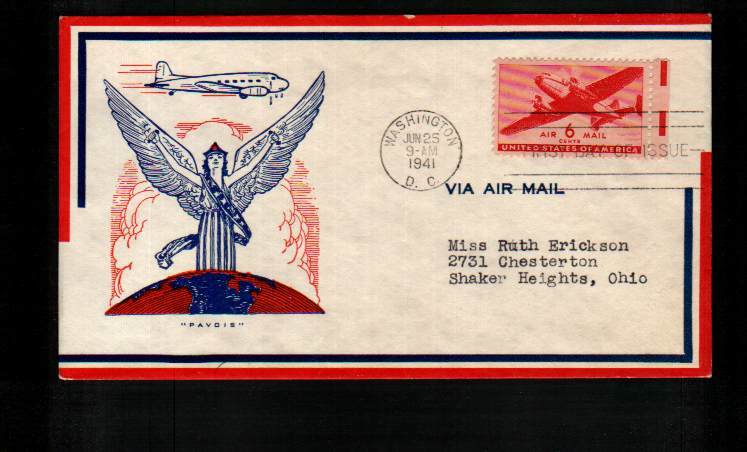 Ideally the stamp or stamps affixed relate to the event. 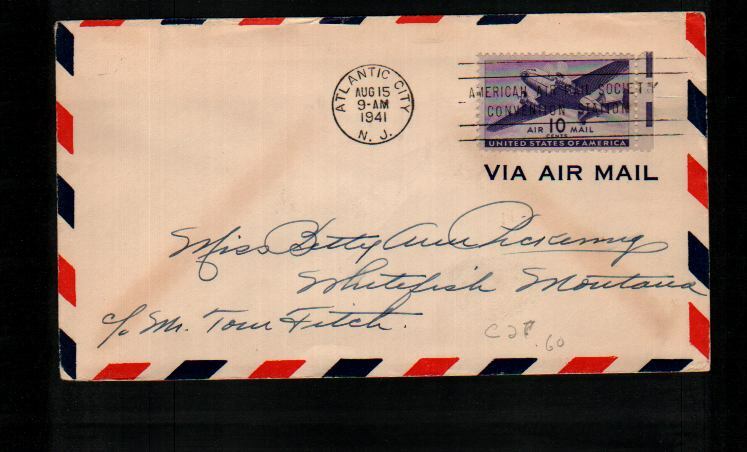 Cancels are obtained either from the location (e.g., Cape Canaveral, Anytown) or, in the case of the United States, from the Postal Service's Cancellation Services unit in Kansas City.